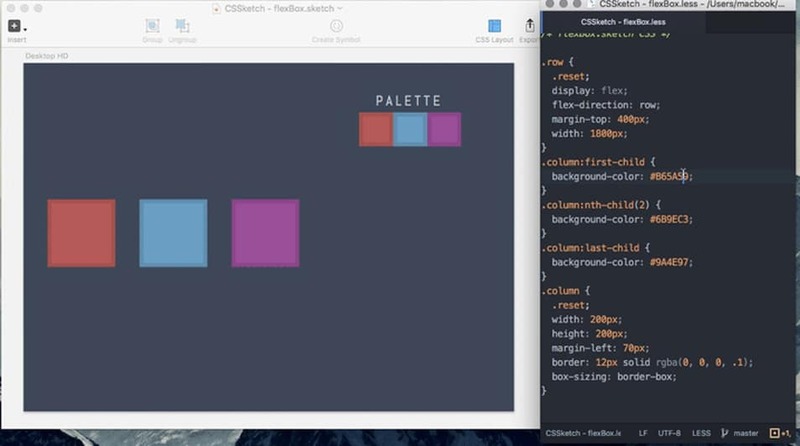 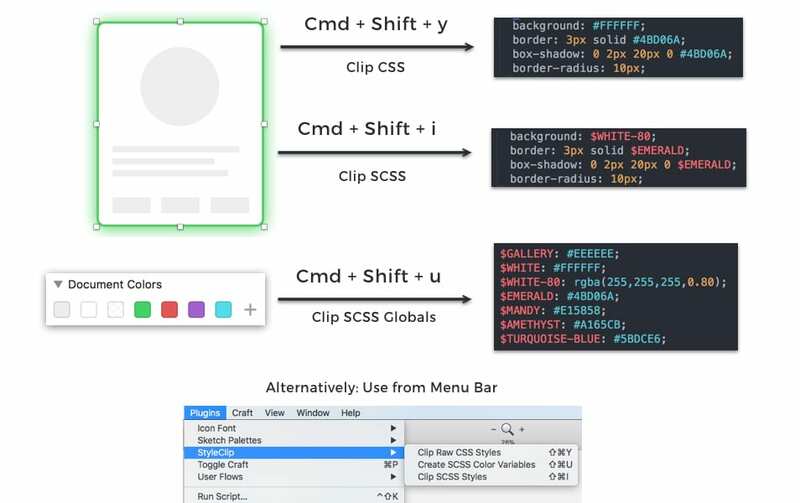 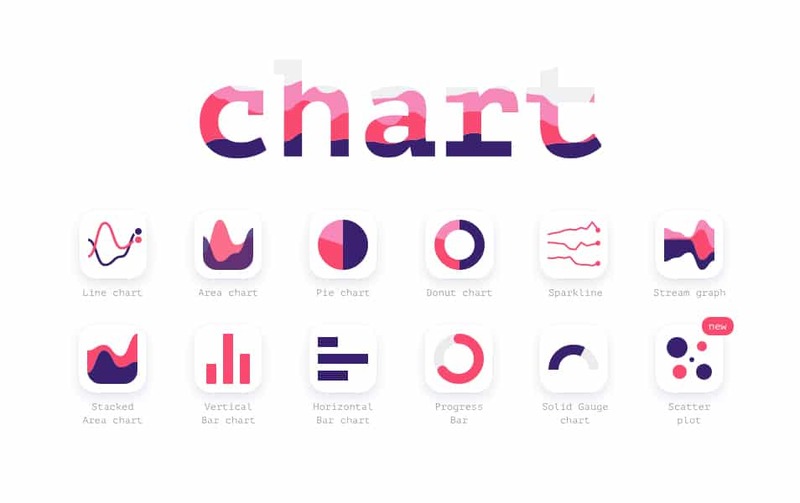 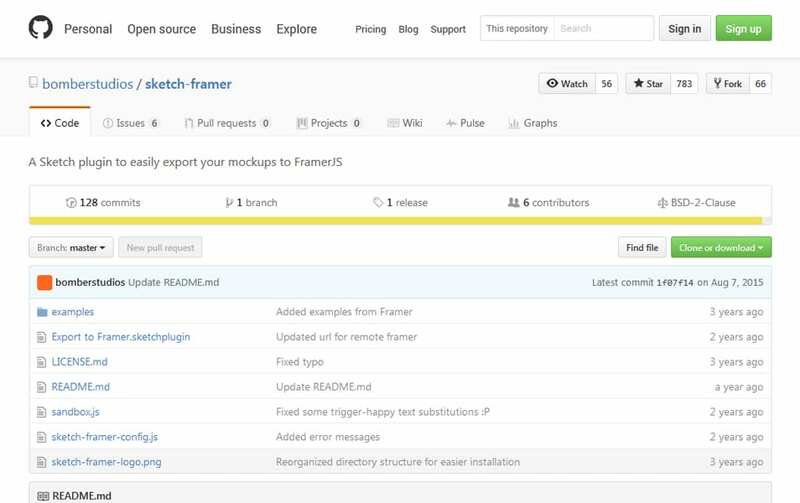 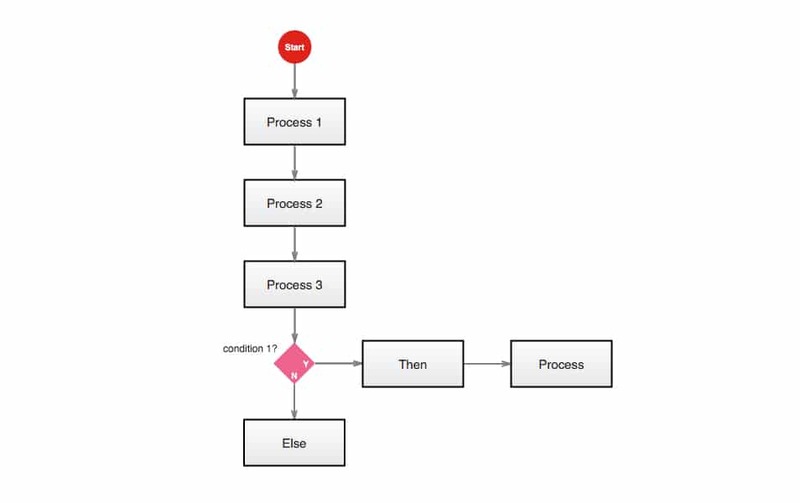 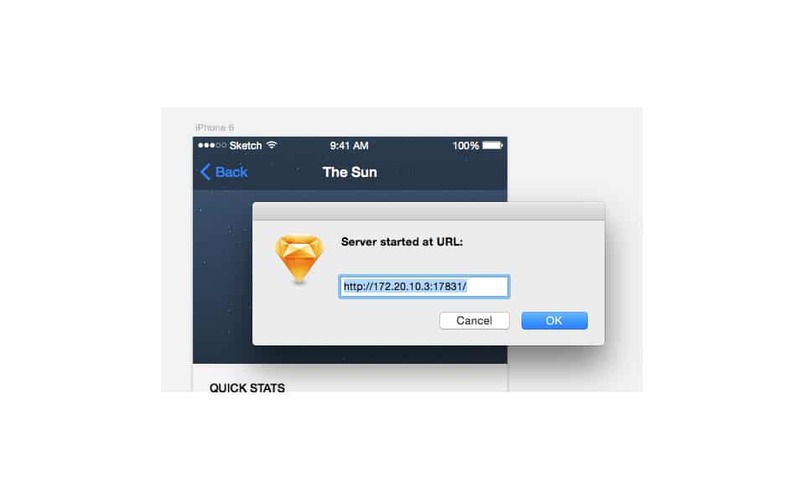 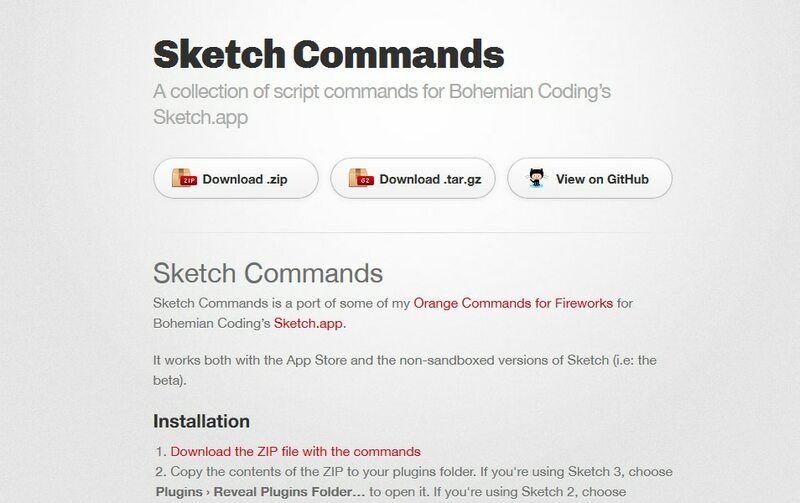 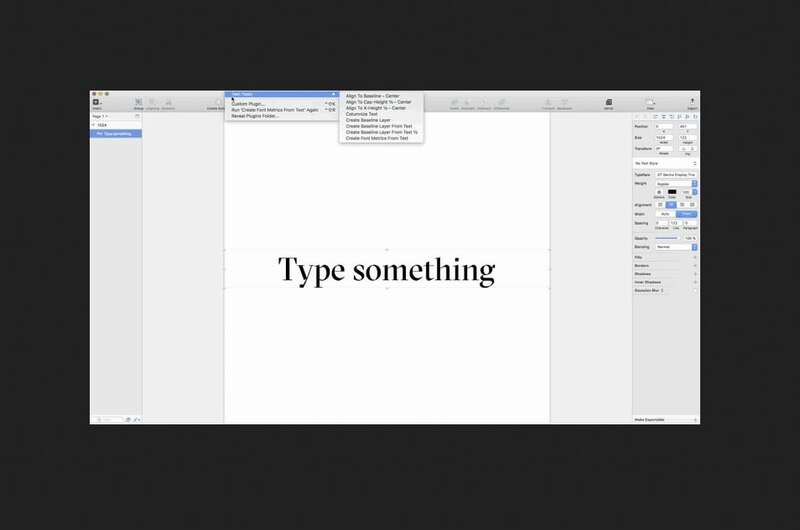 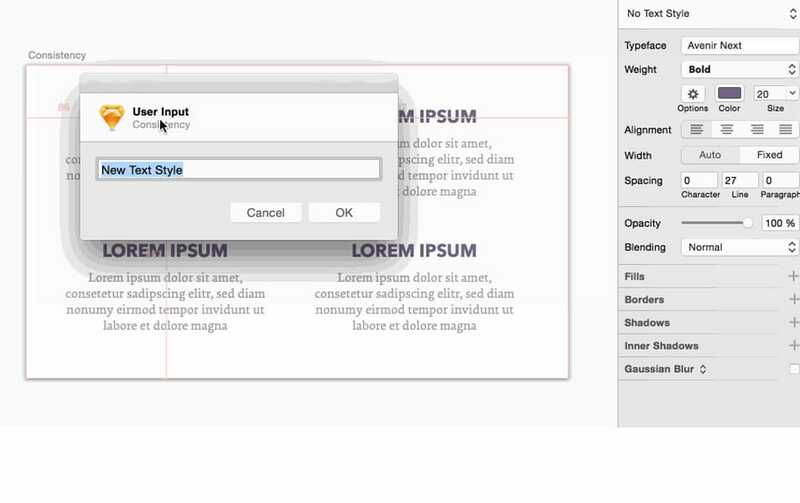 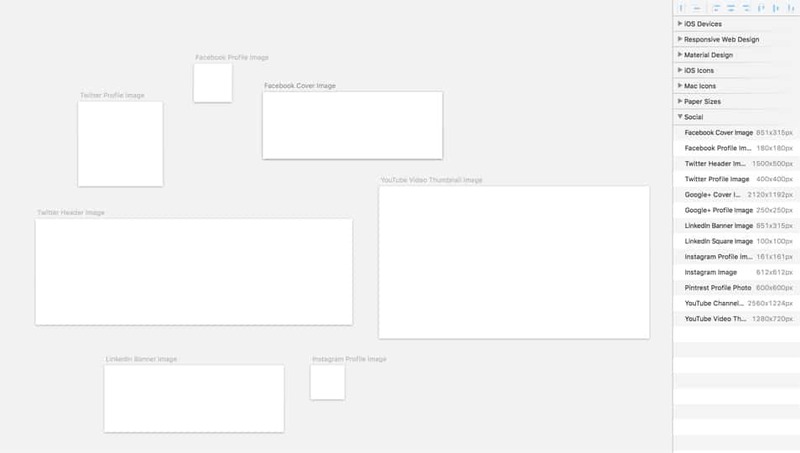 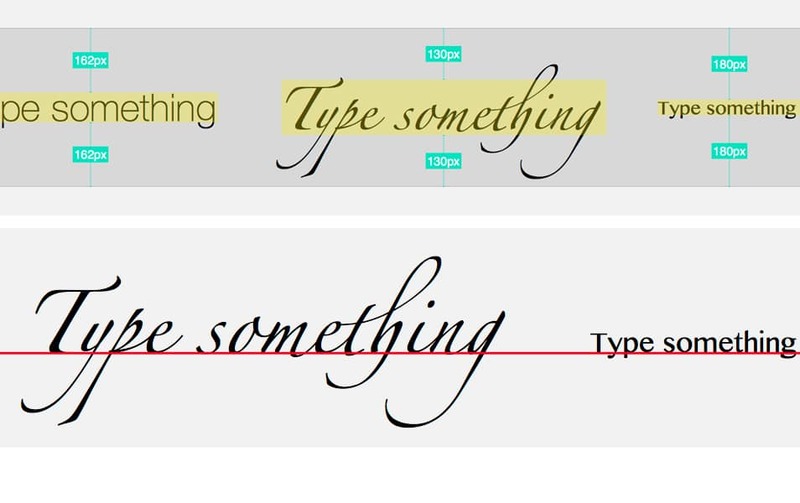 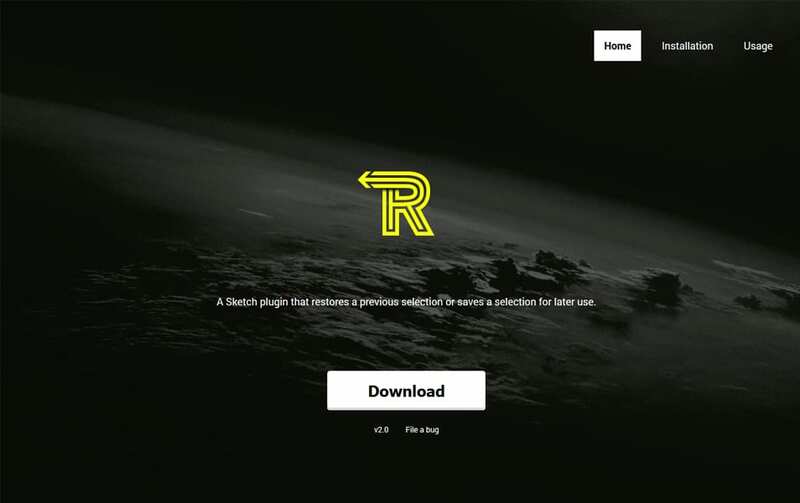 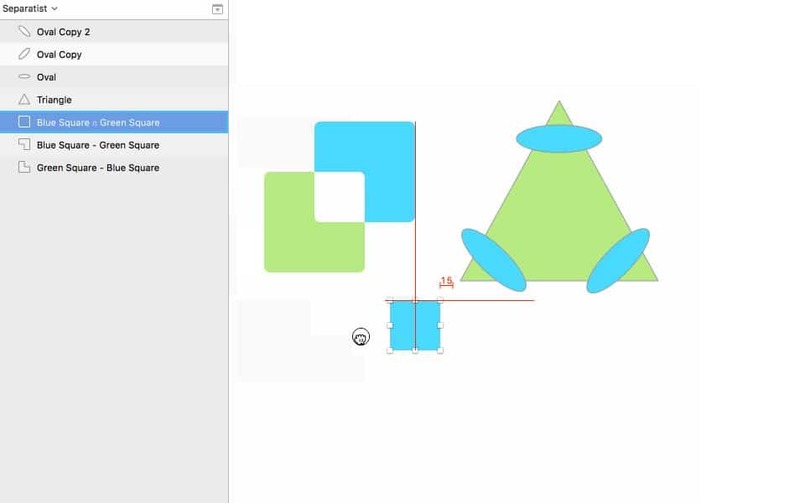 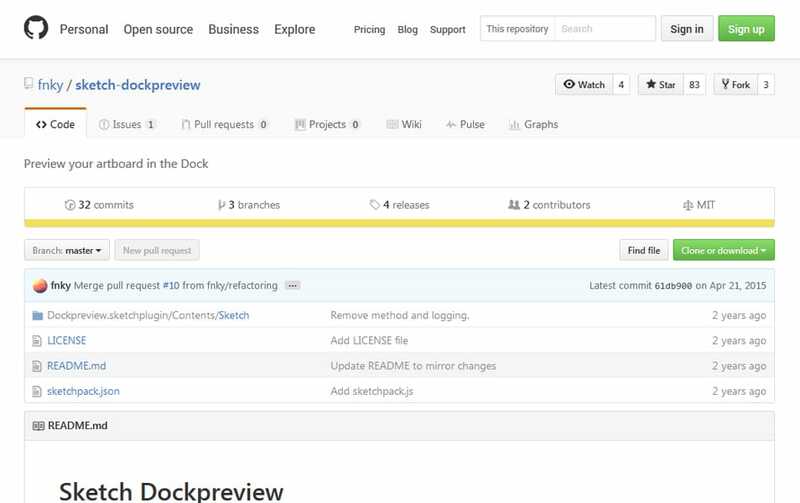 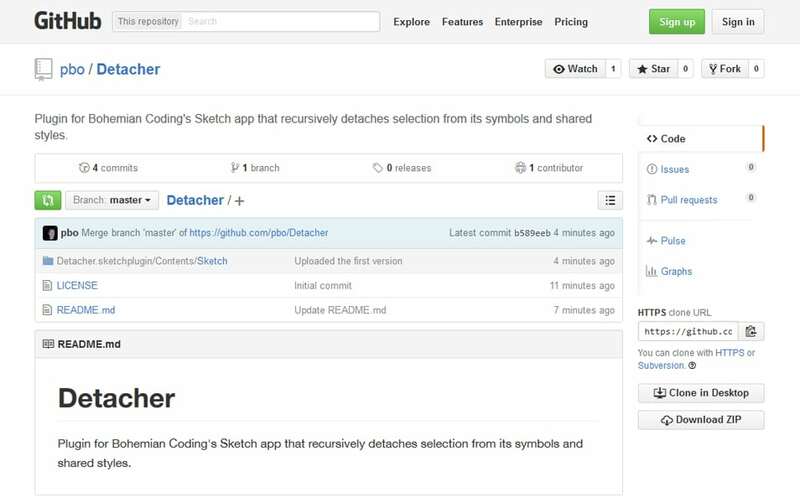 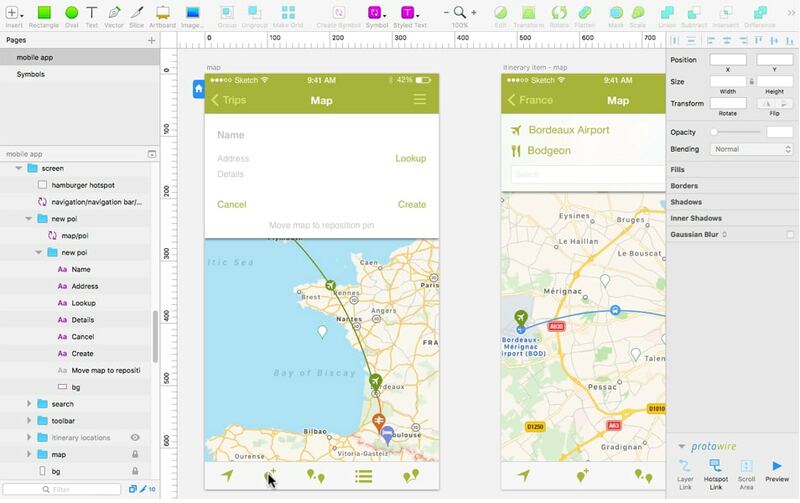 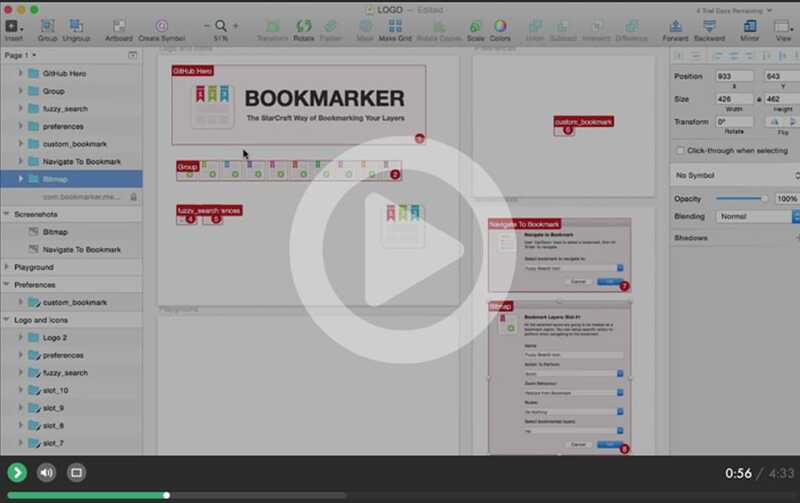 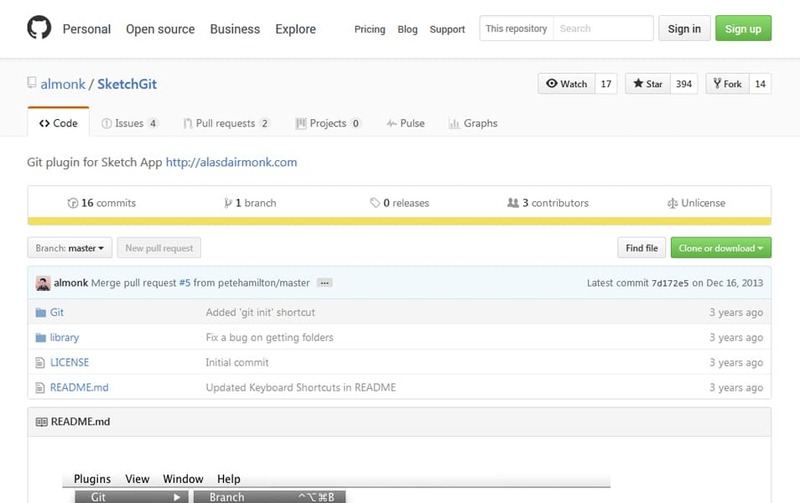 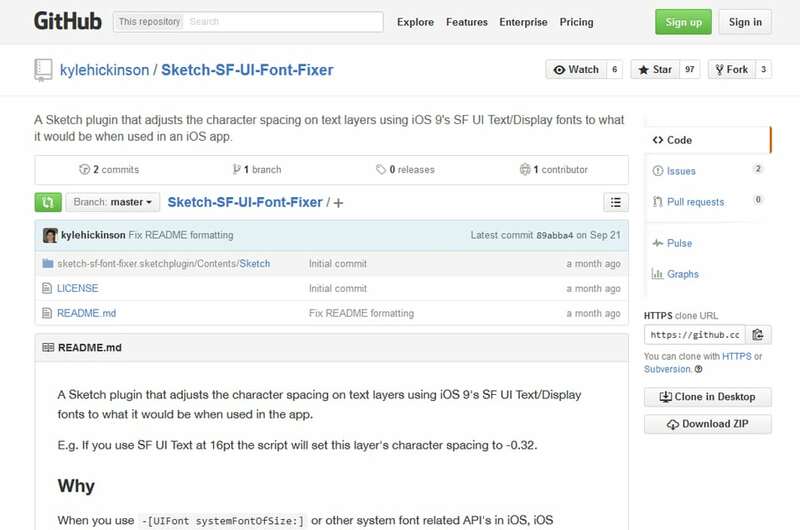 The sketch is the new and powerful user interface design from Bohemian Coding. 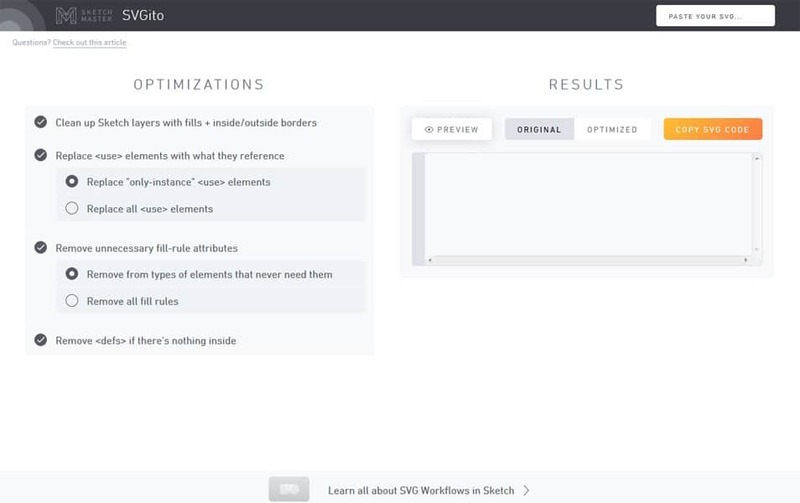 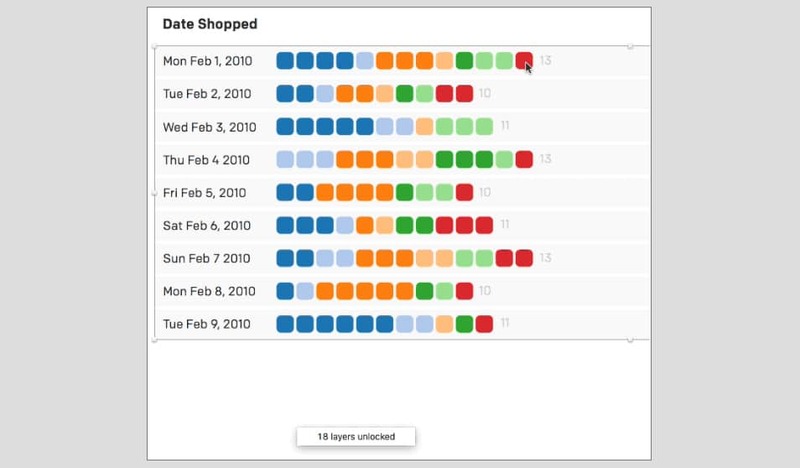 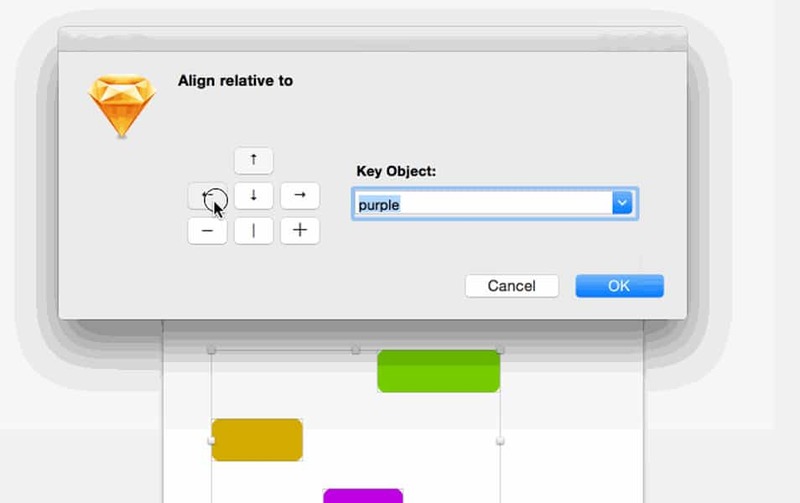 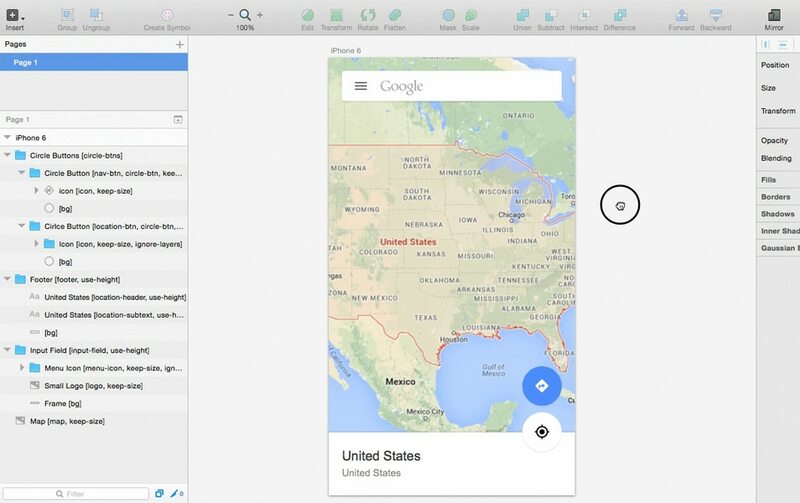 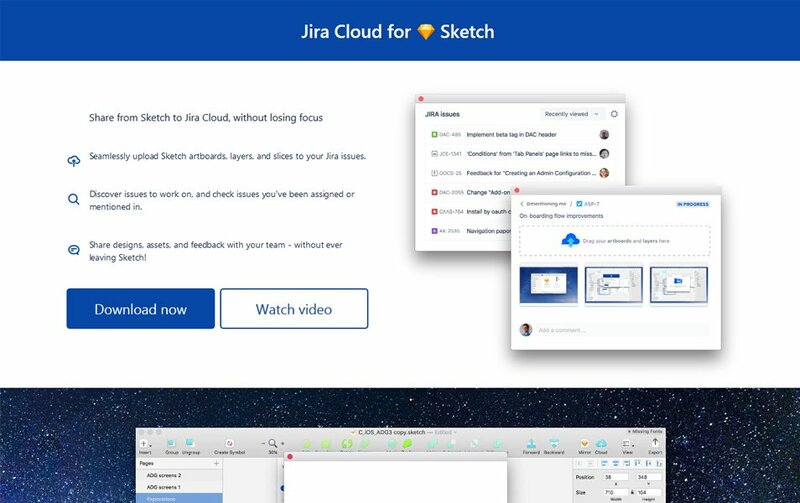 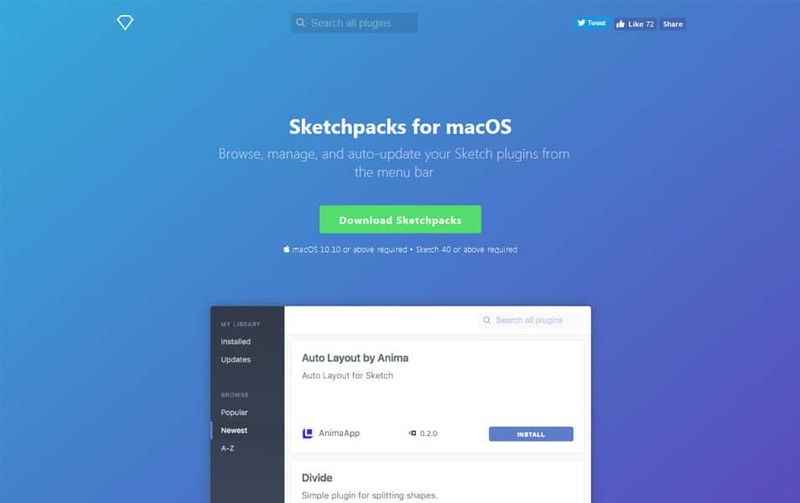 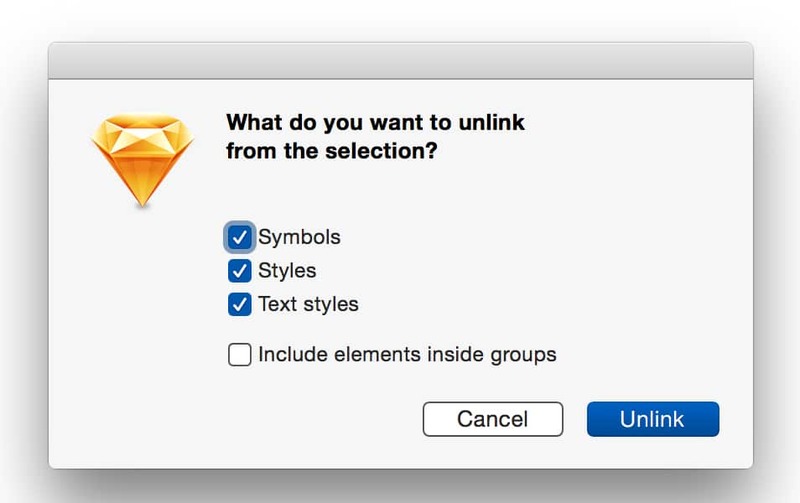 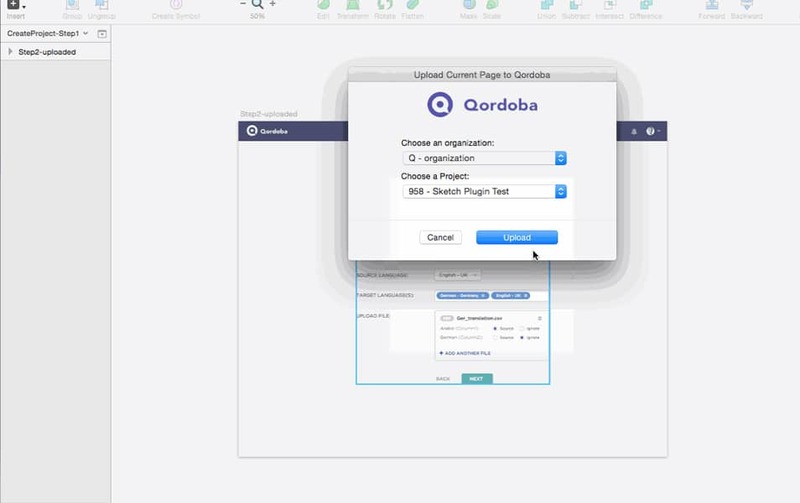 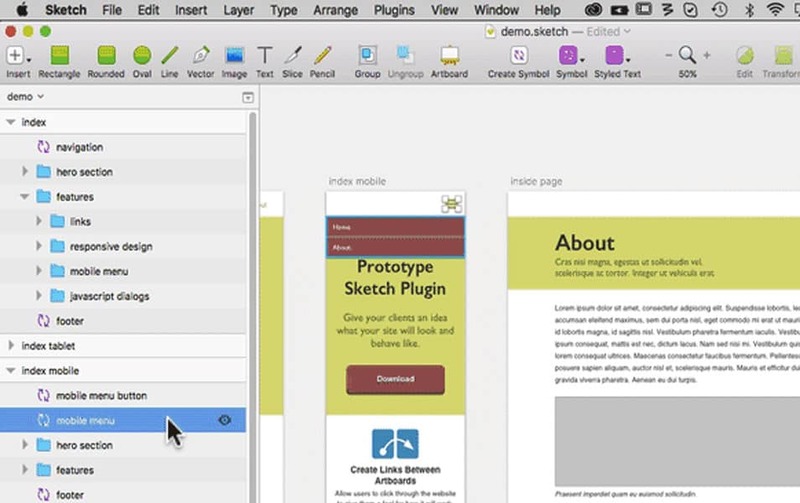 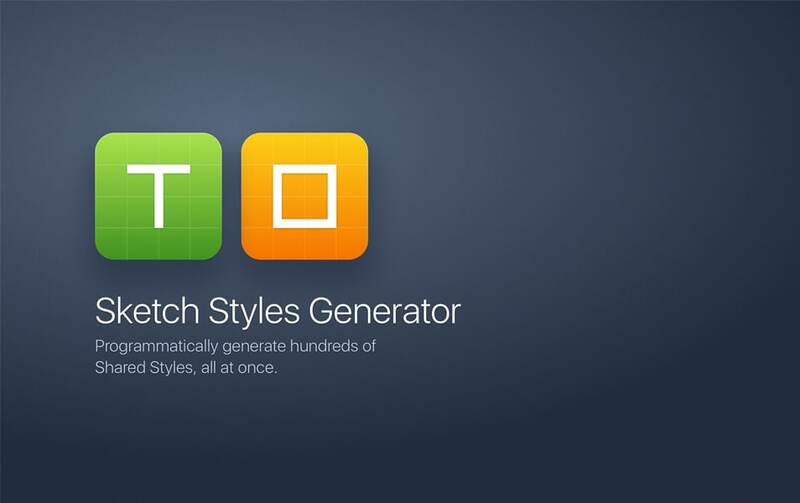 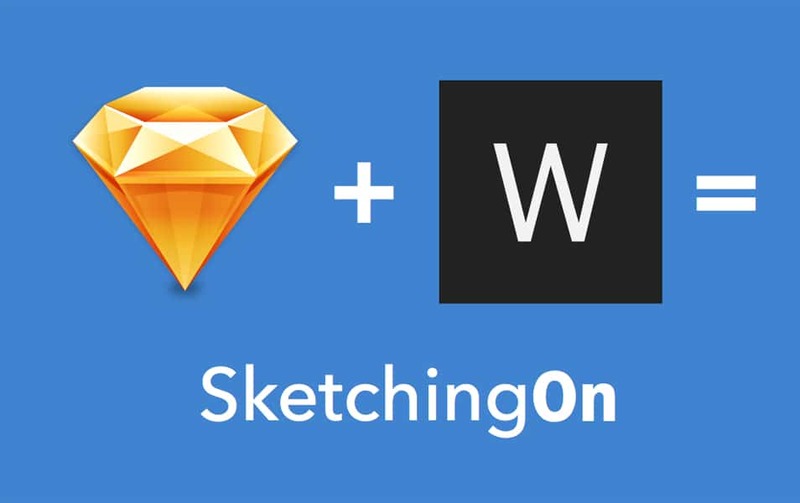 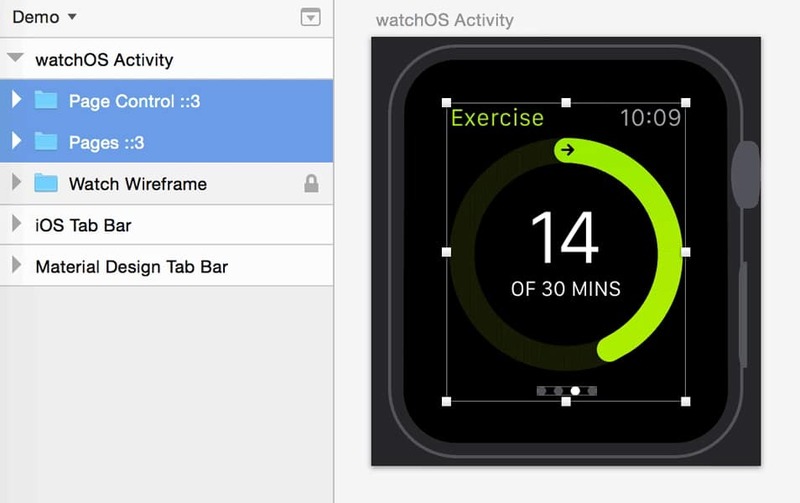 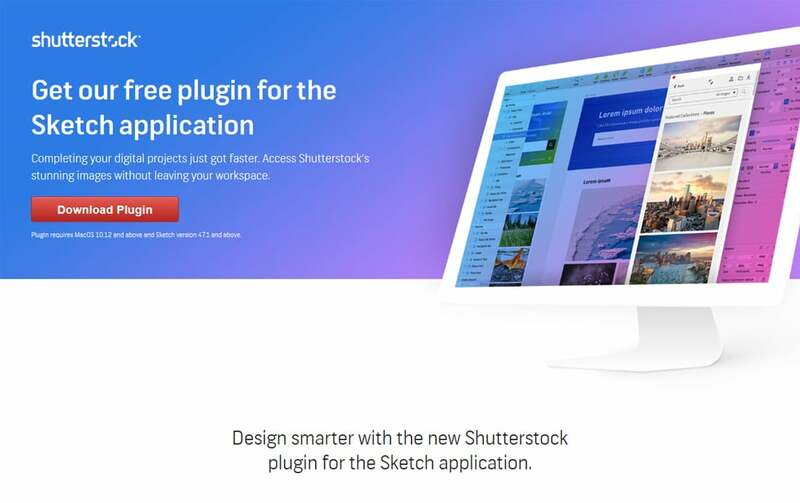 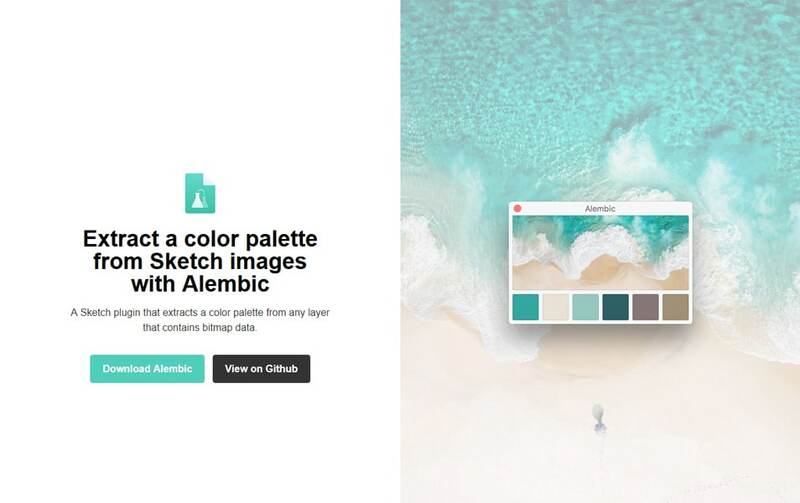 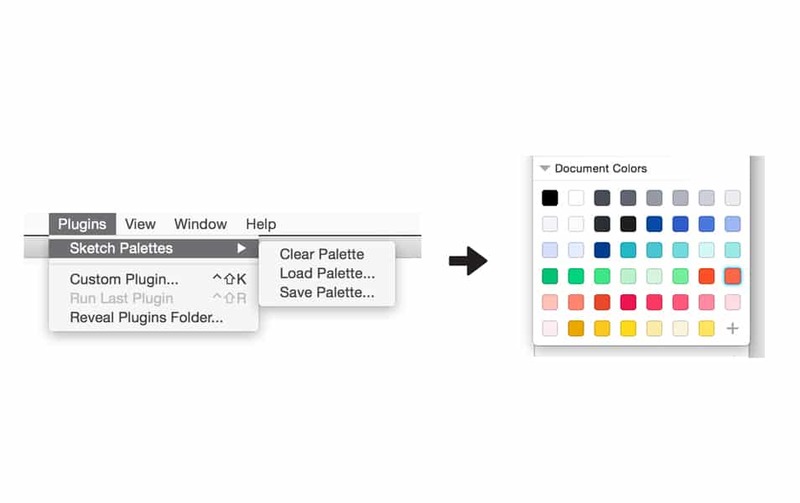 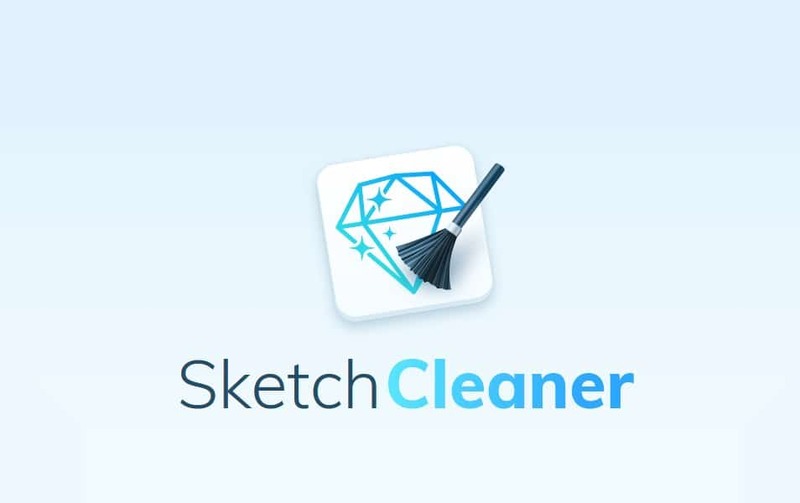 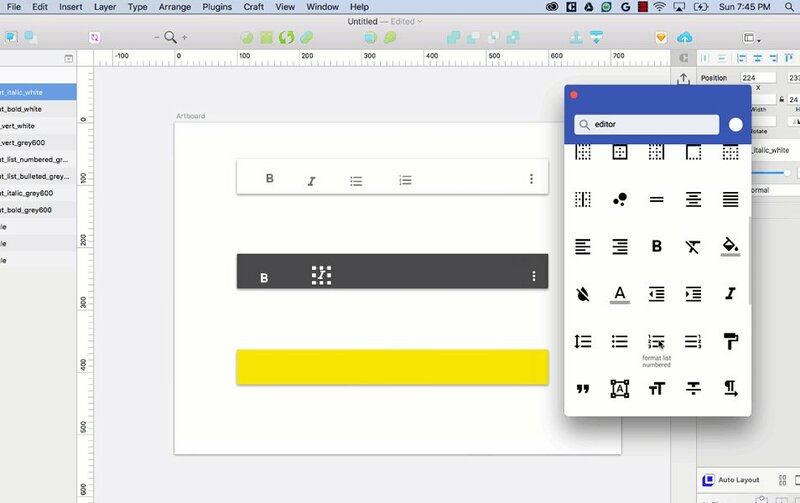 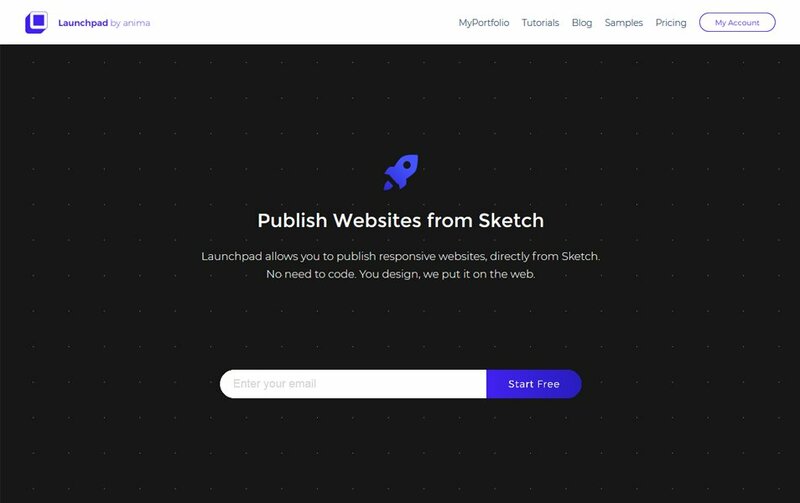 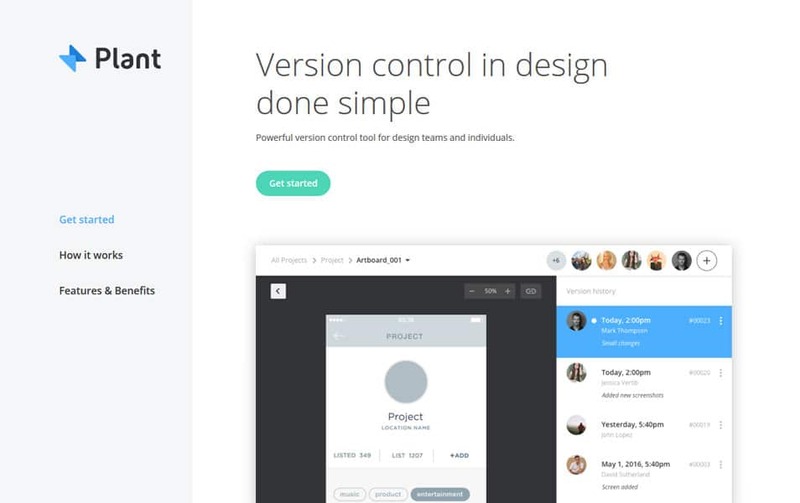 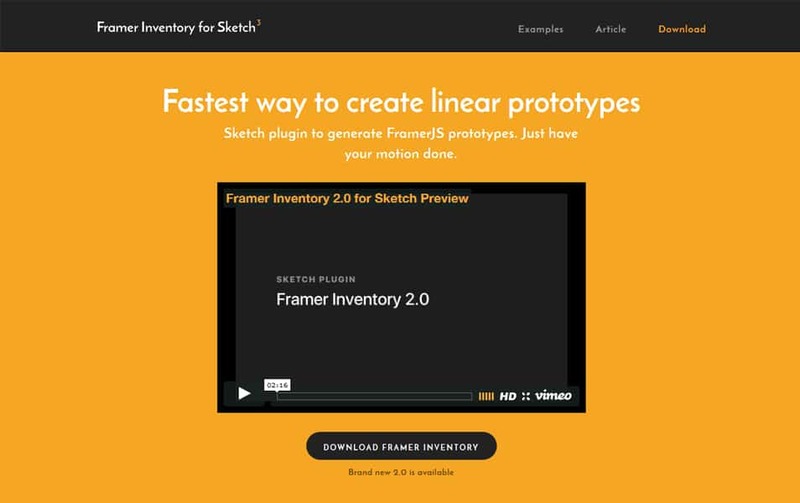 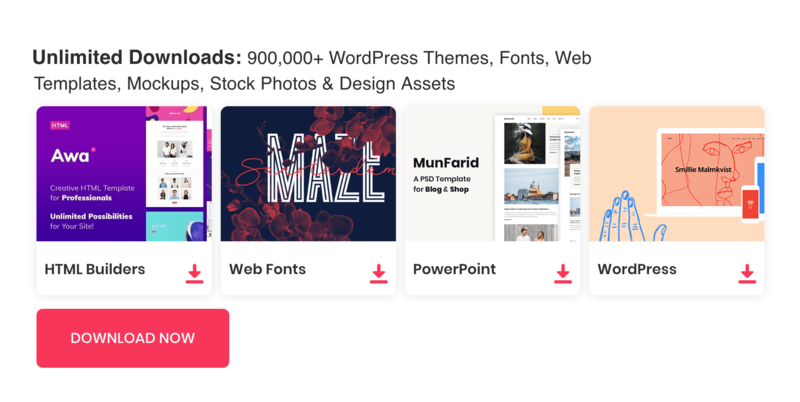 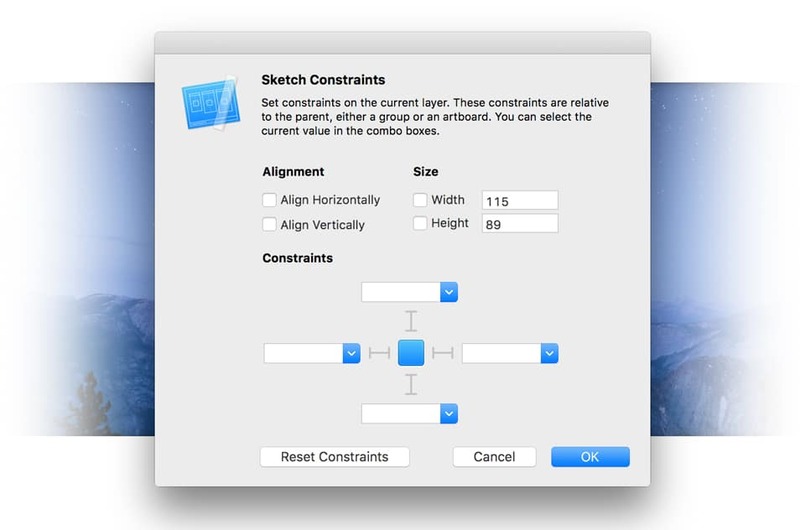 Sketch attain great popularity among user interface designers since it released. 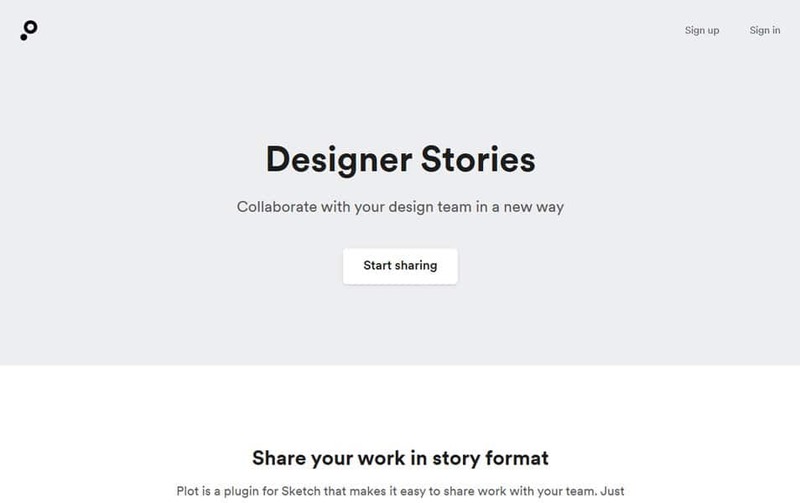 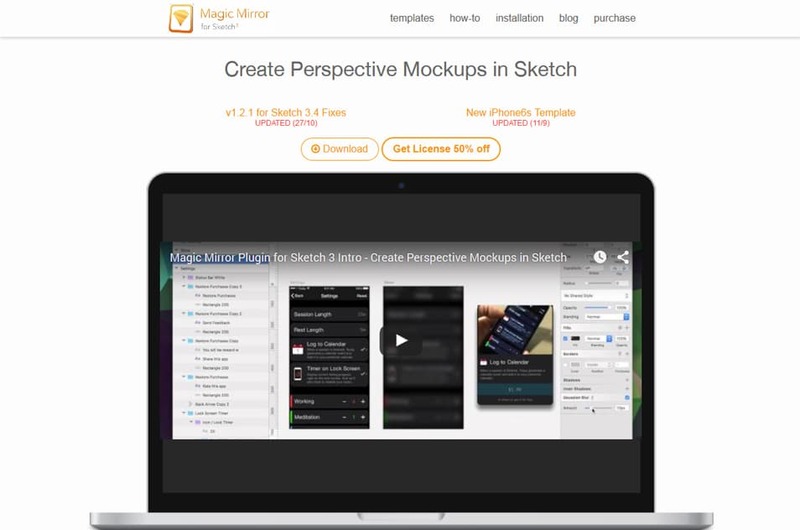 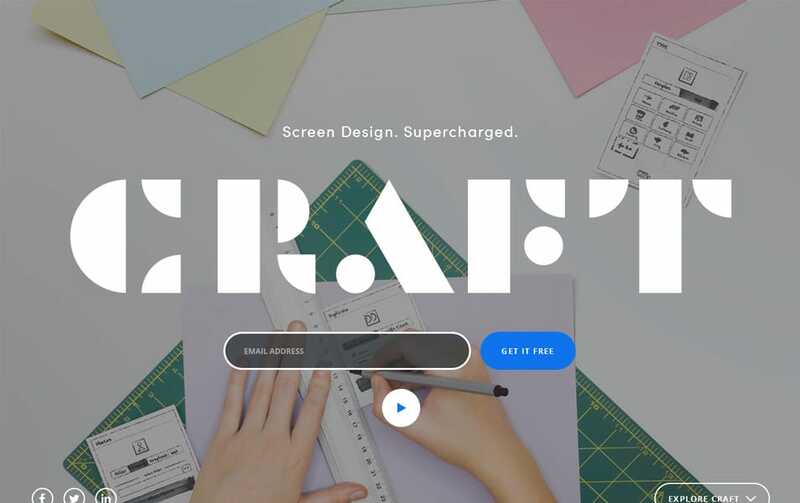 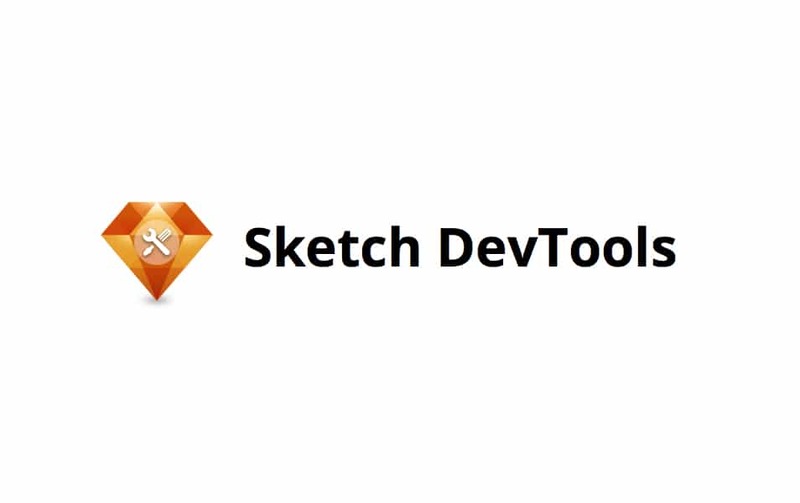 Today sketch is the moat discussed design tool for designers and developers. 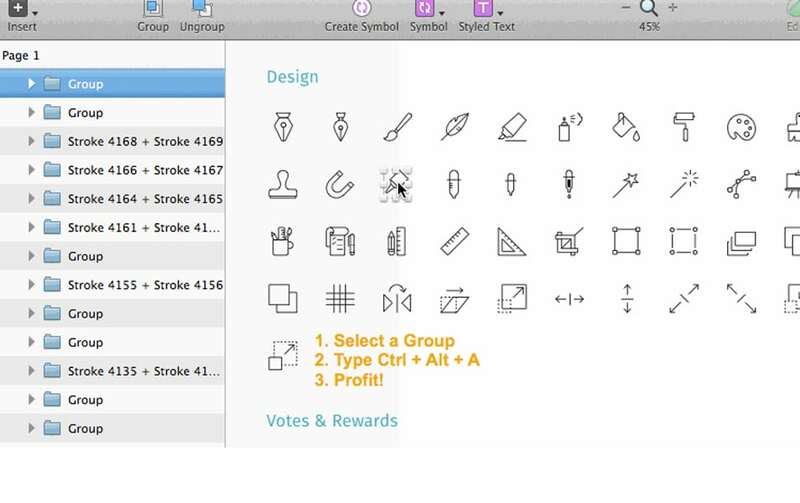 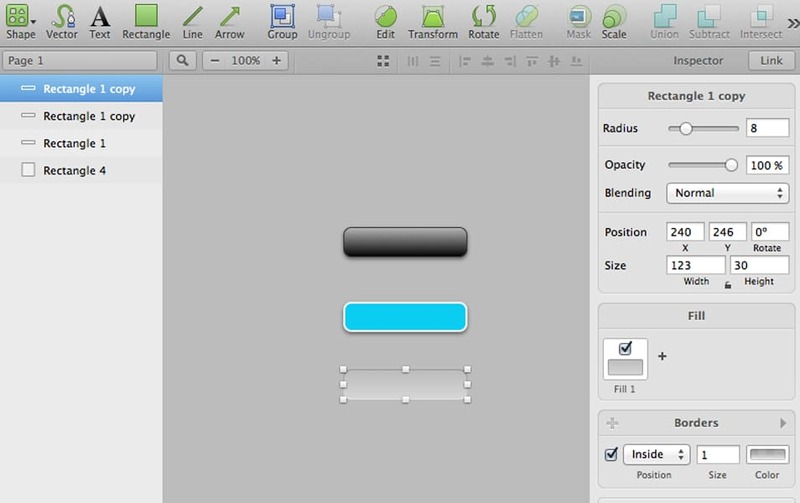 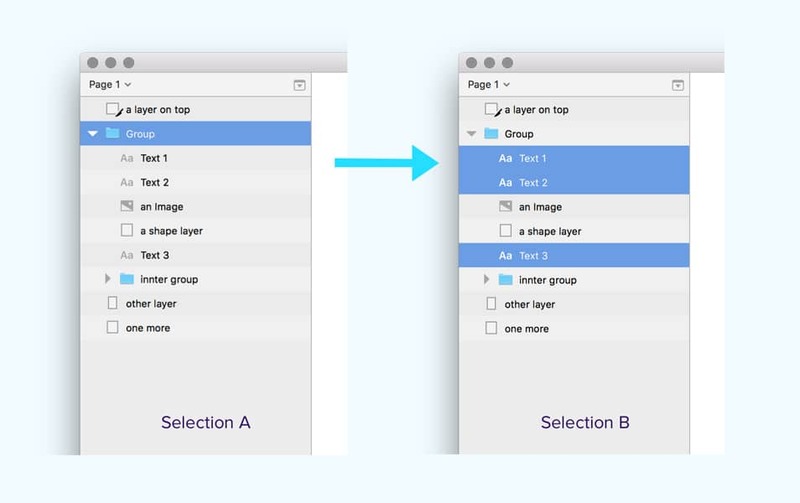 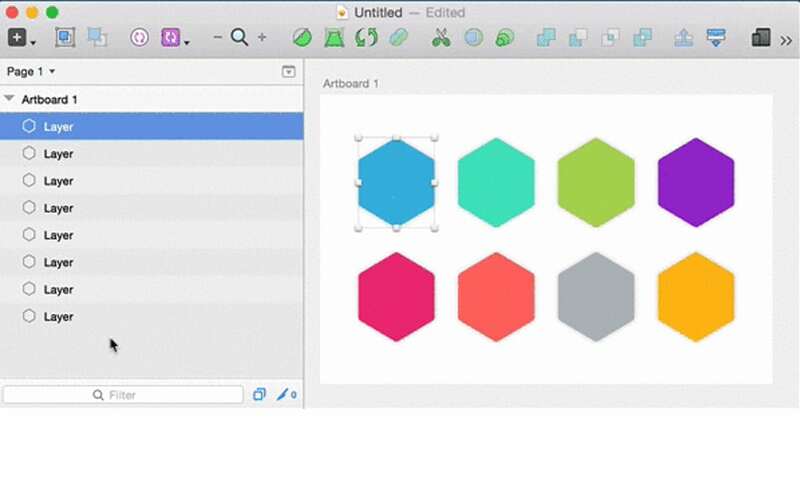 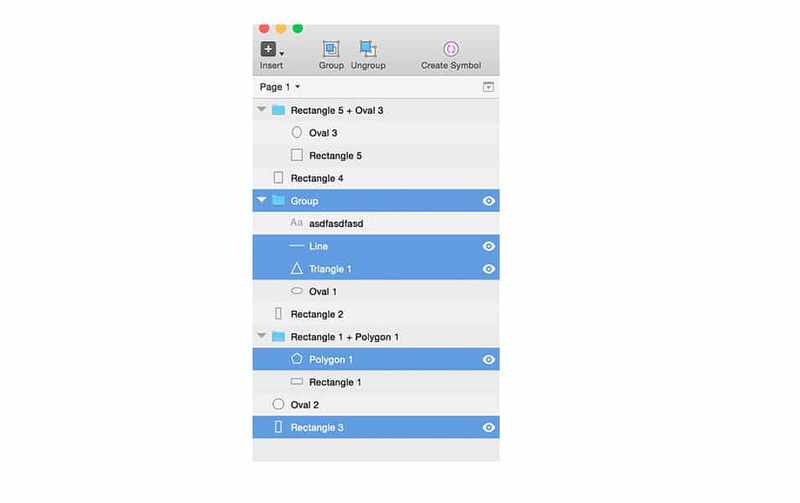 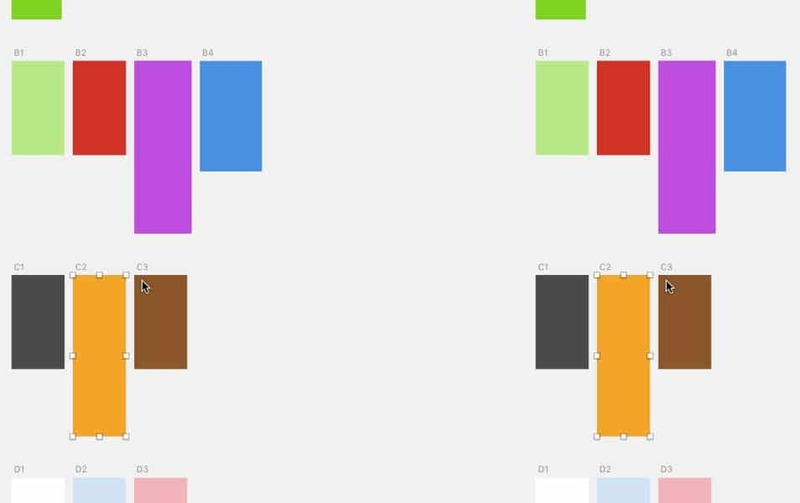 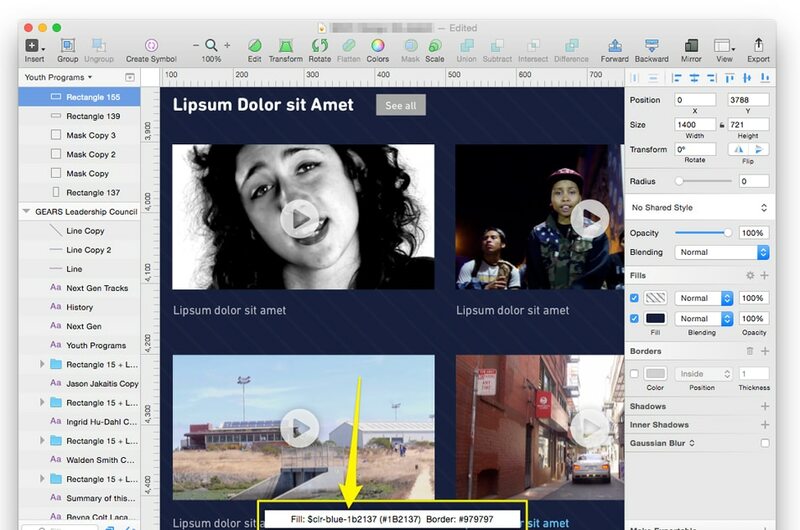 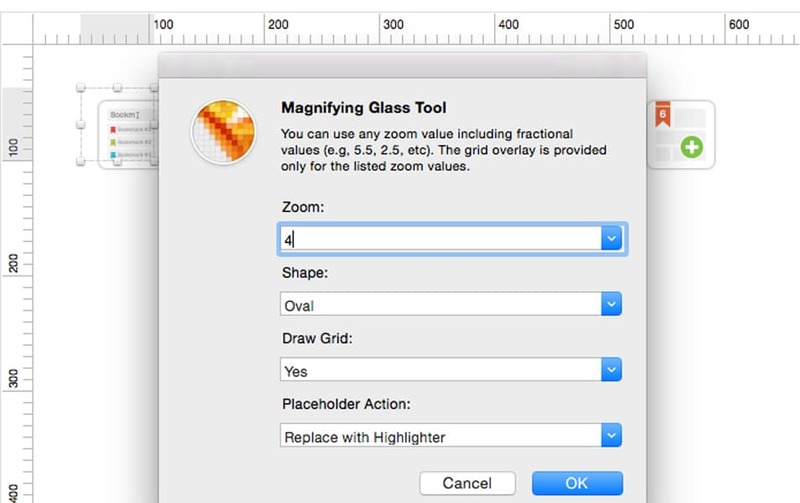 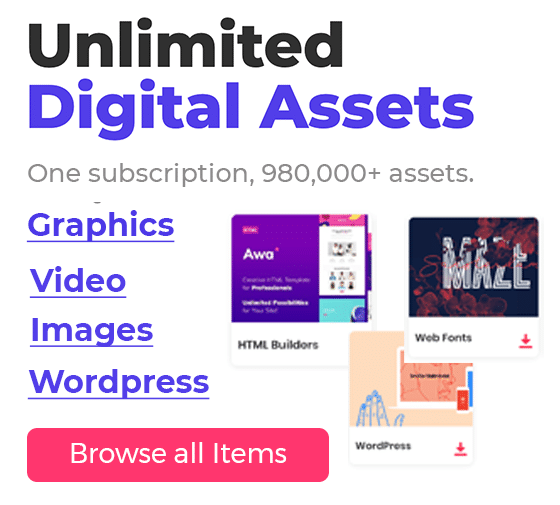 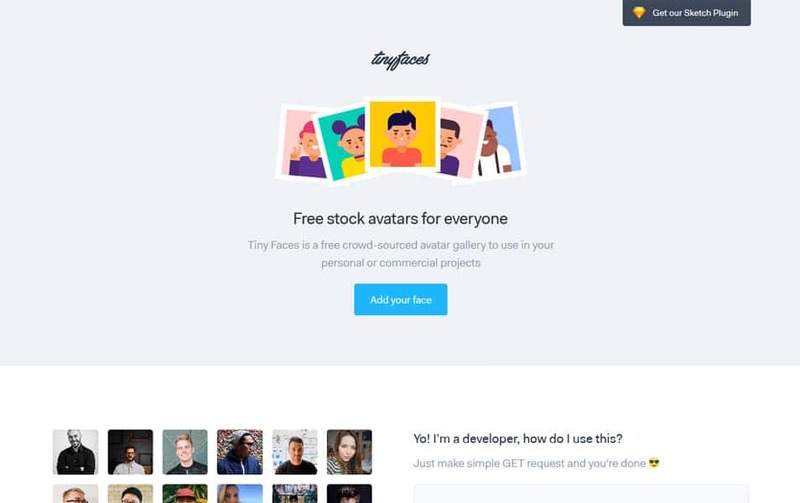 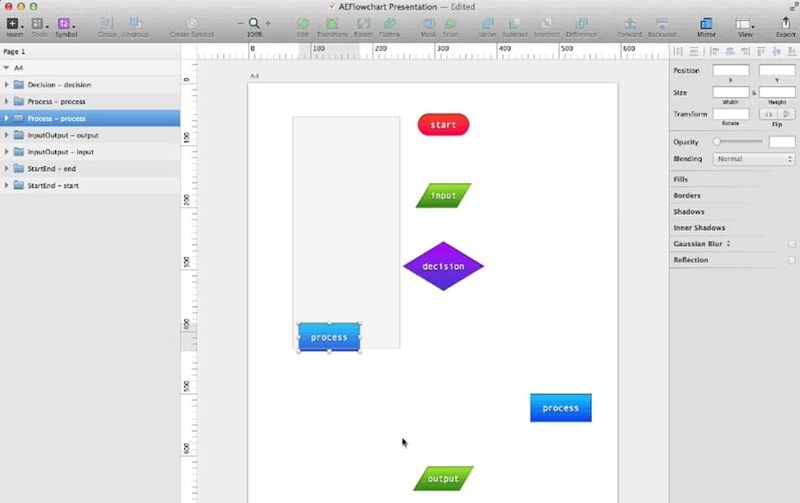 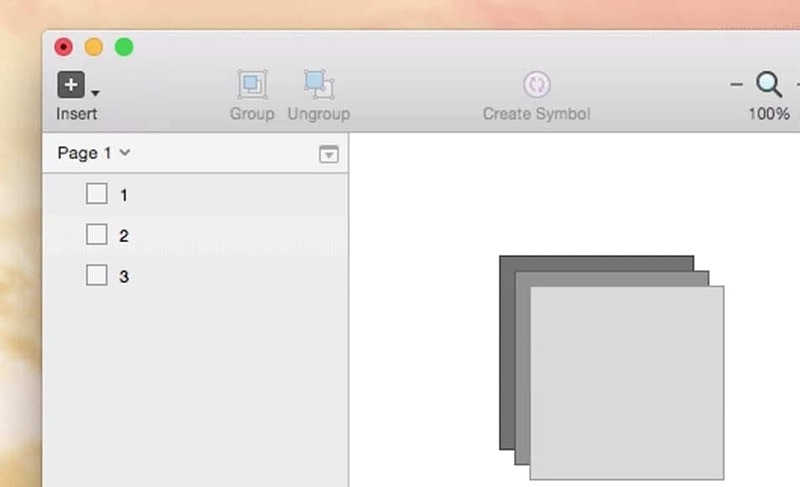 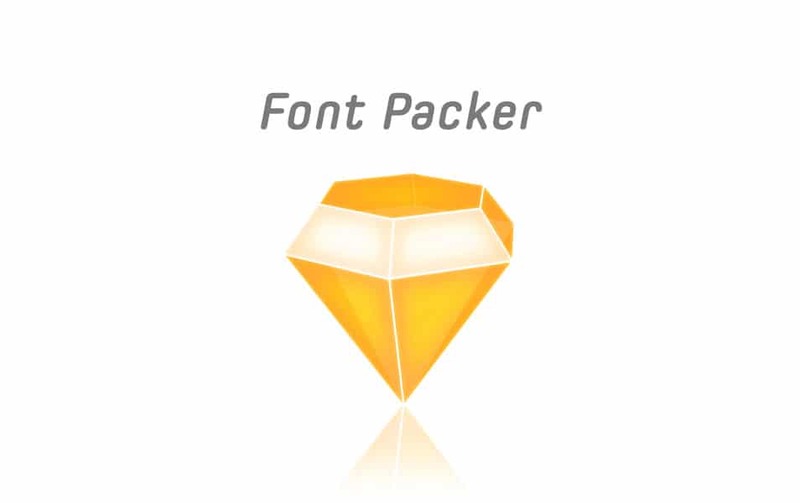 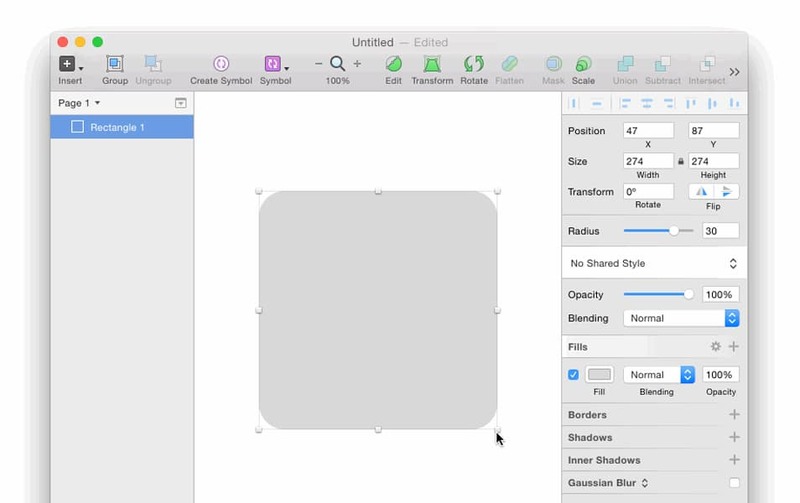 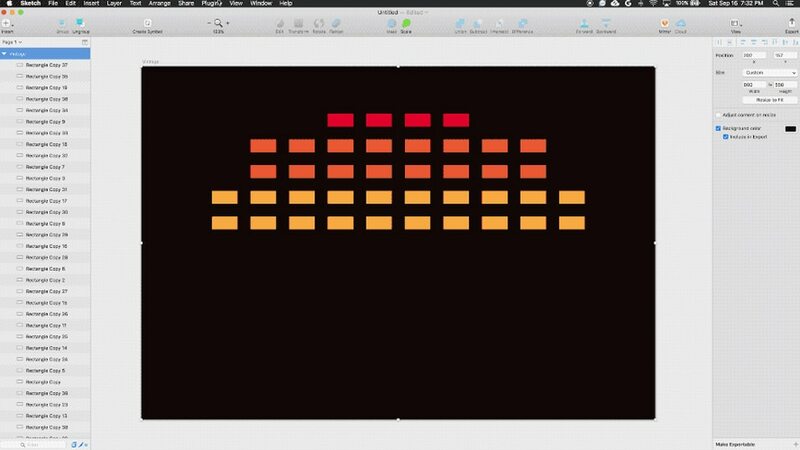 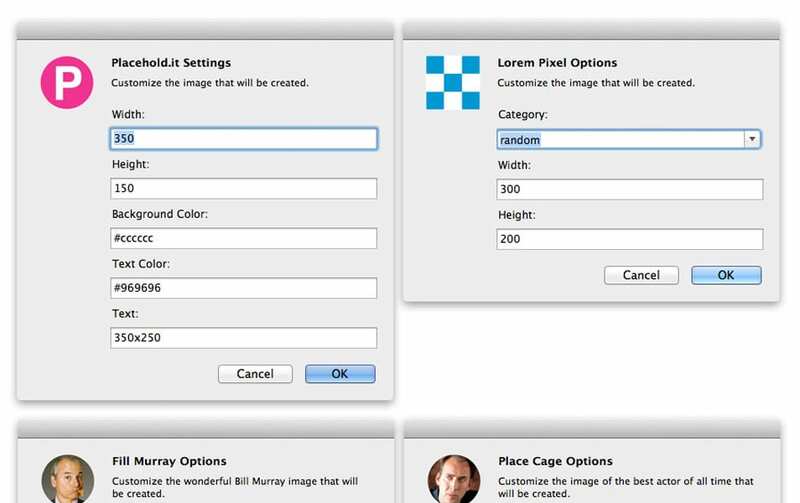 Apart from Photoshop Sketch is more focused for UI and icon designers. 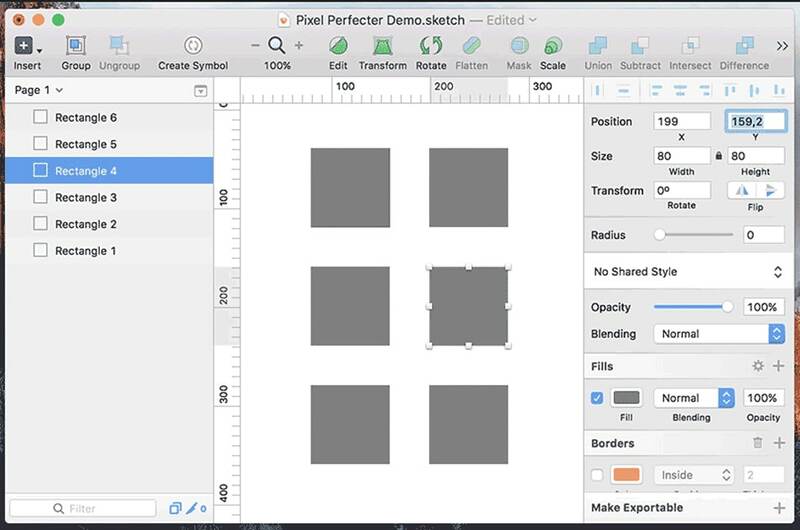 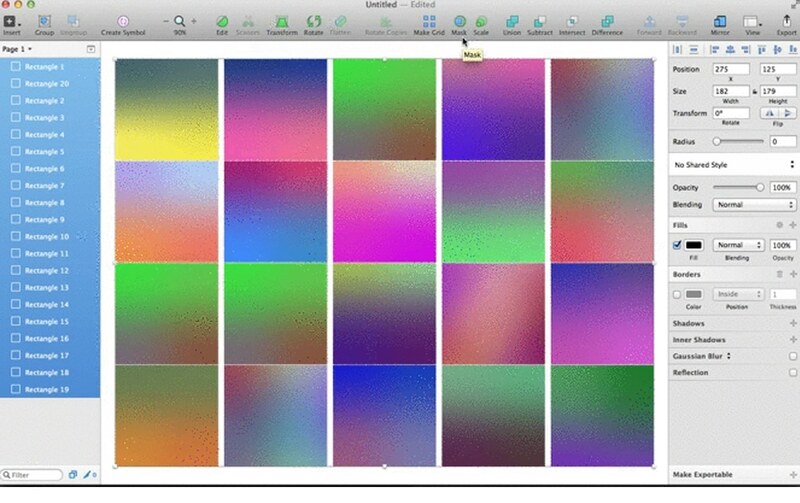 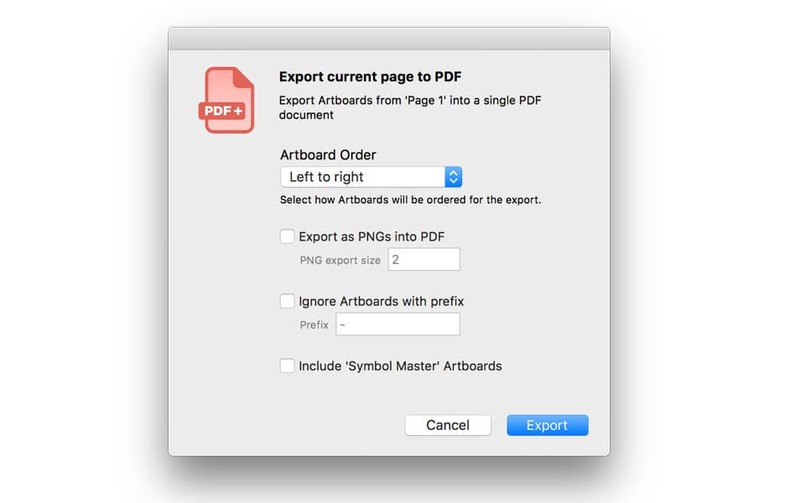 There is no pixel design compared to Photoshop; everything is vector format in the sketch. 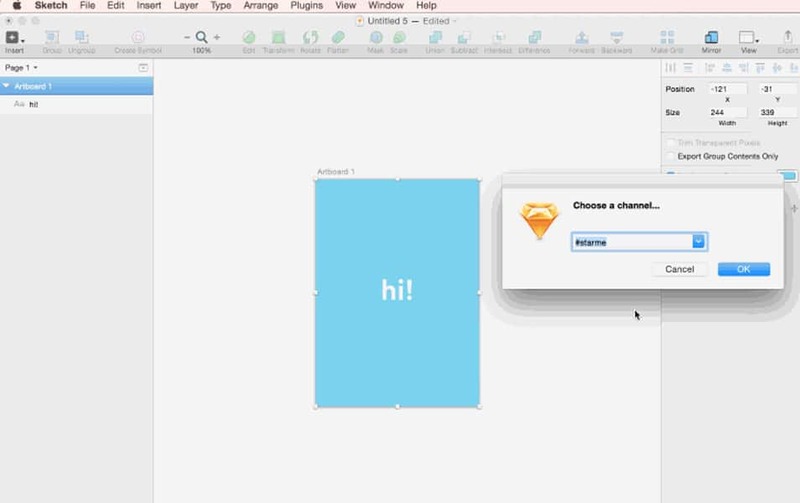 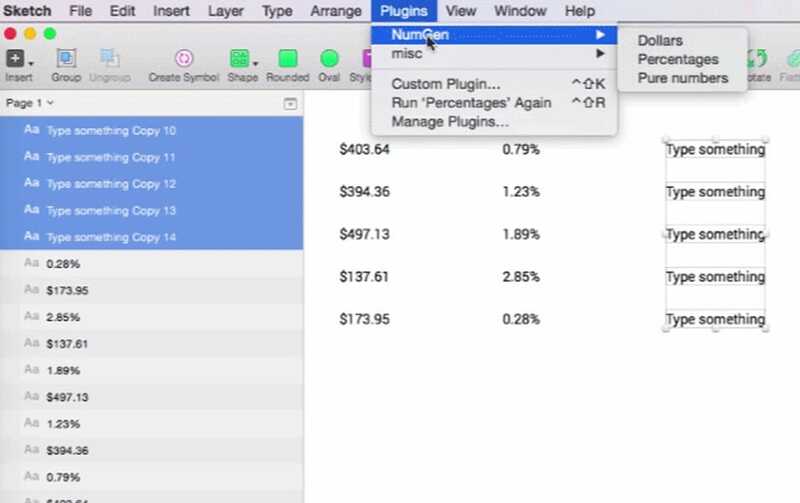 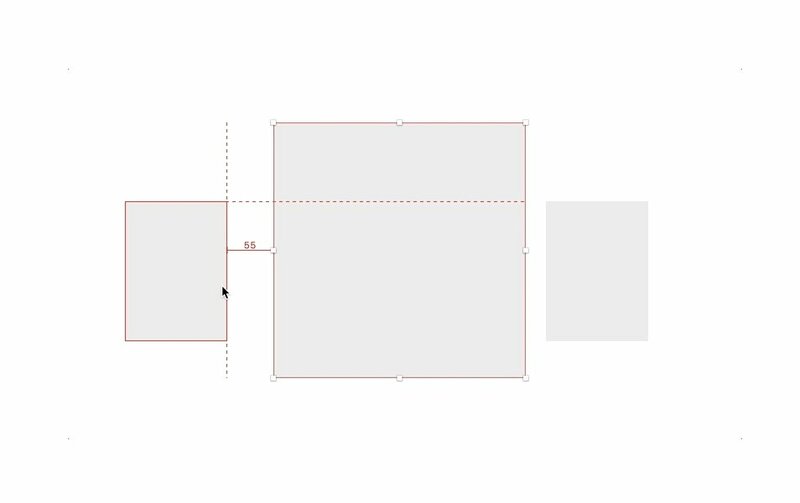 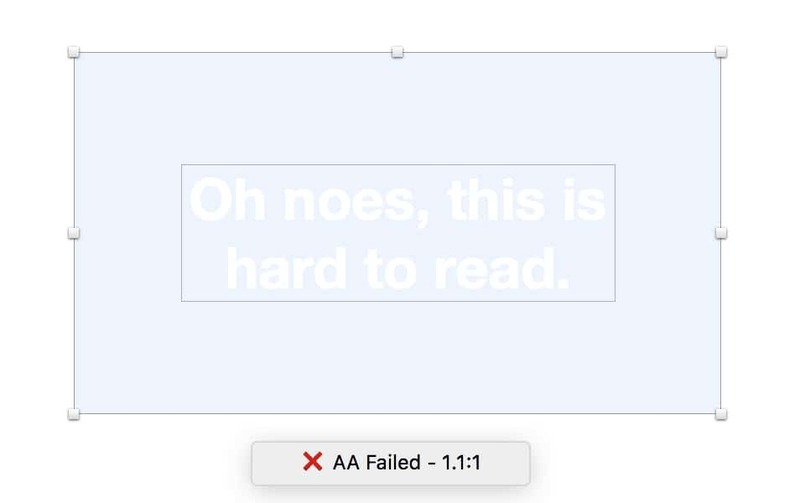 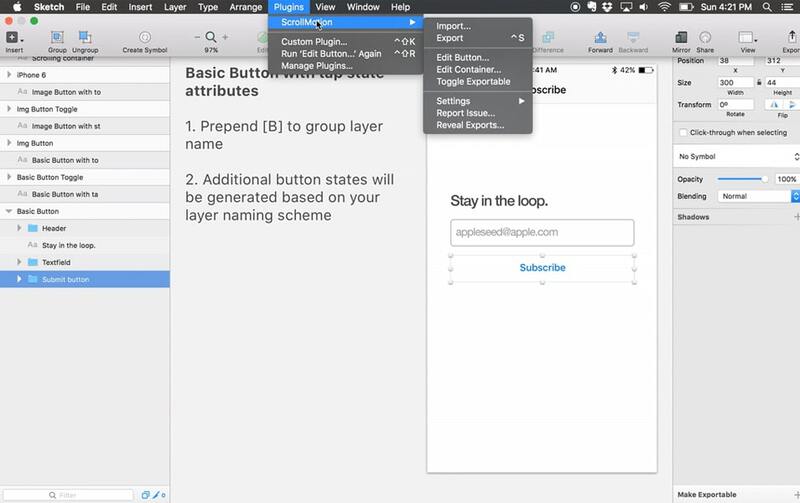 Even though sketch is the great tool, plugins make sketch more powerful. 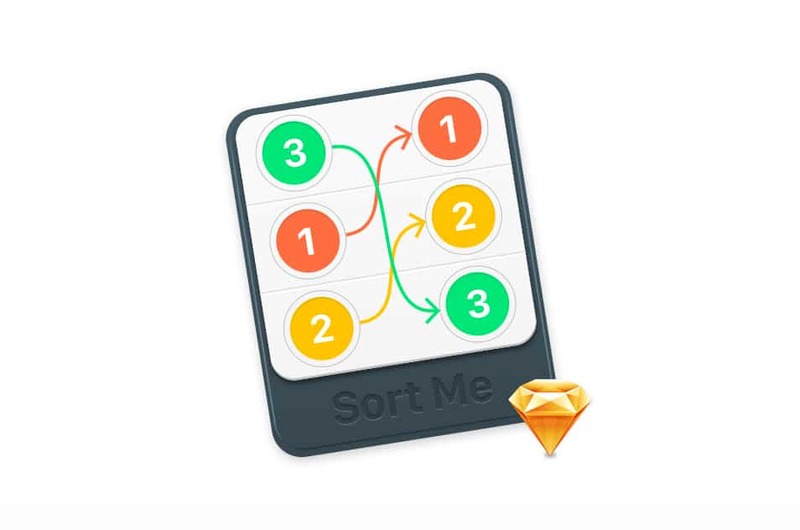 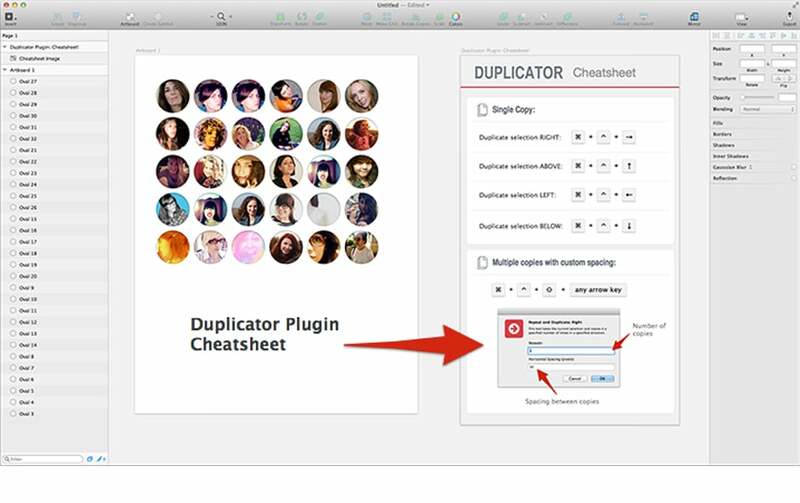 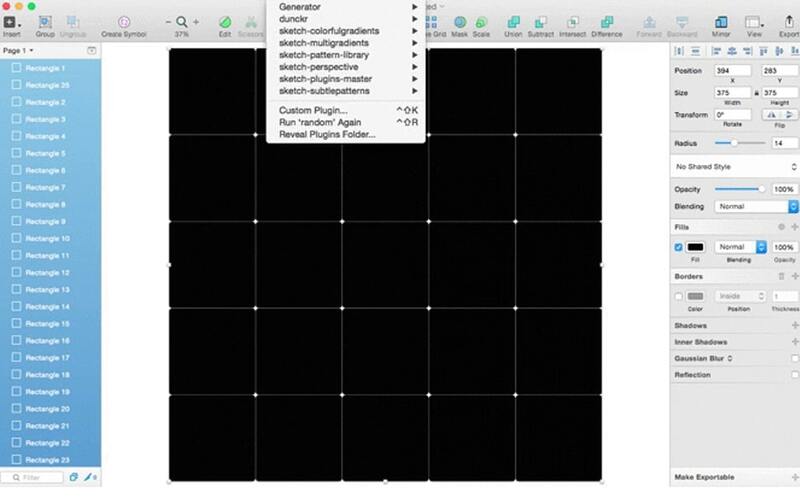 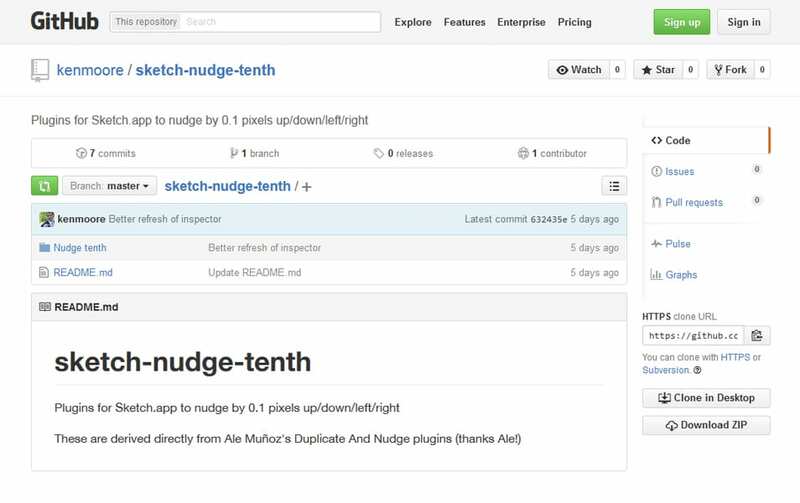 As a daily user of the sketch, i can say how useful sketch plugins are. 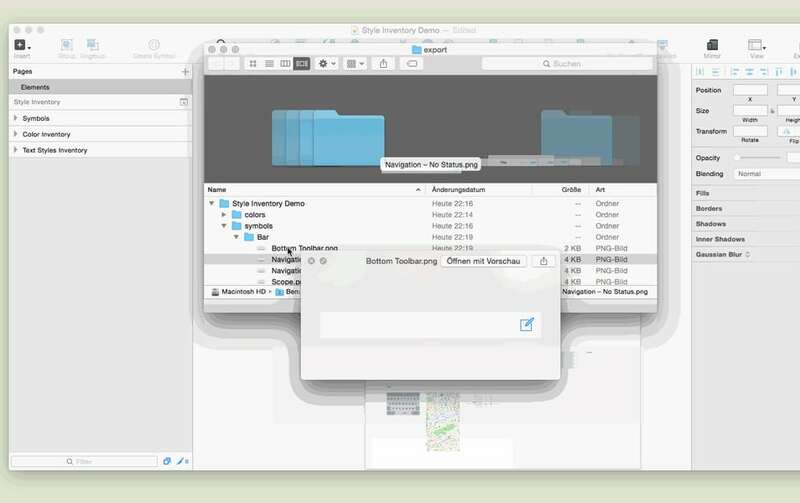 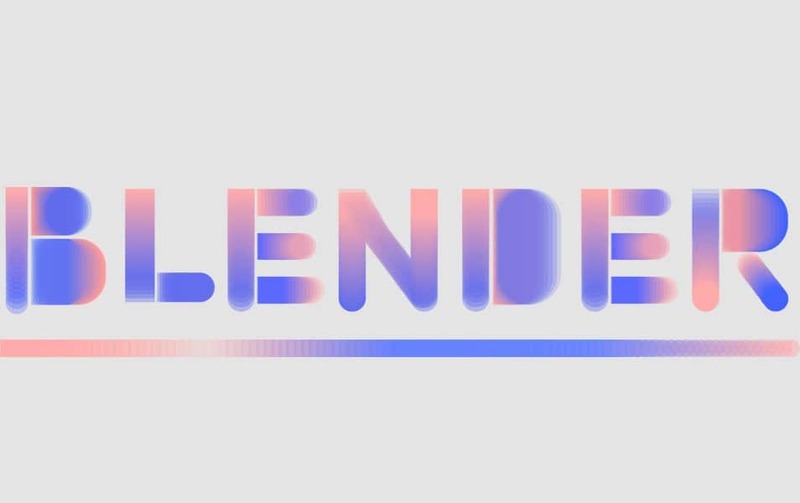 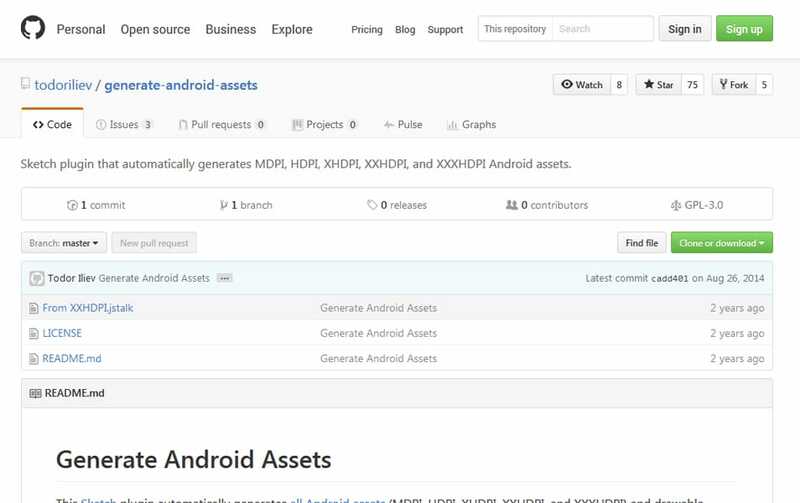 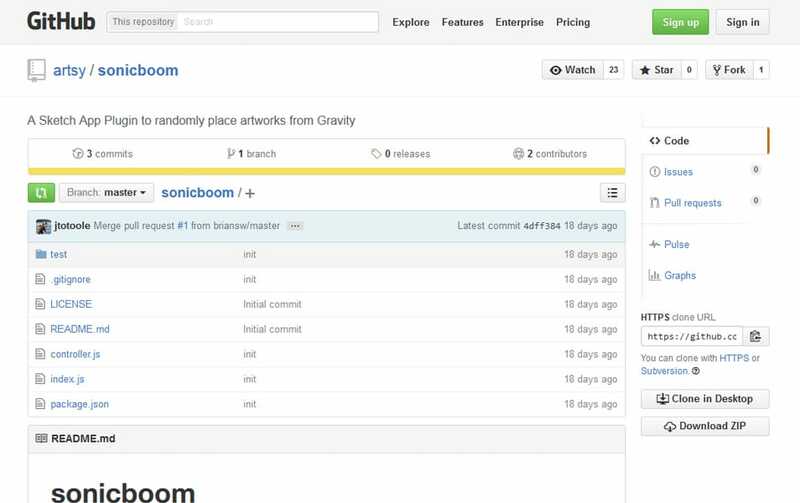 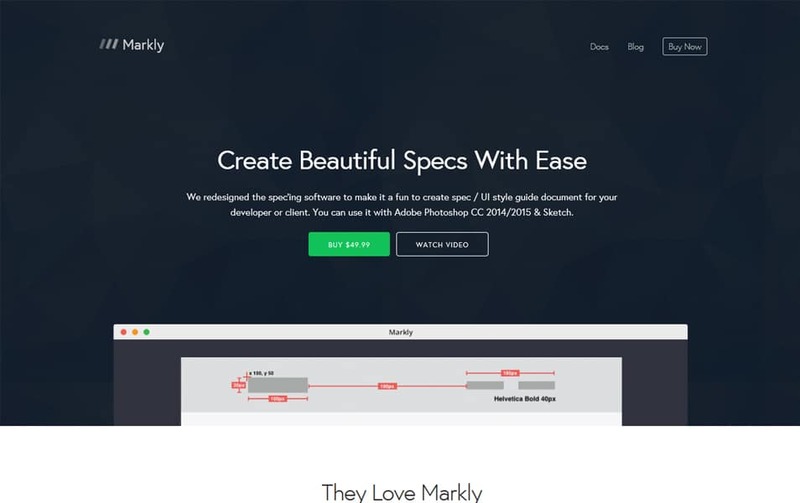 The certainly improves our workflow and makes life lot easier. 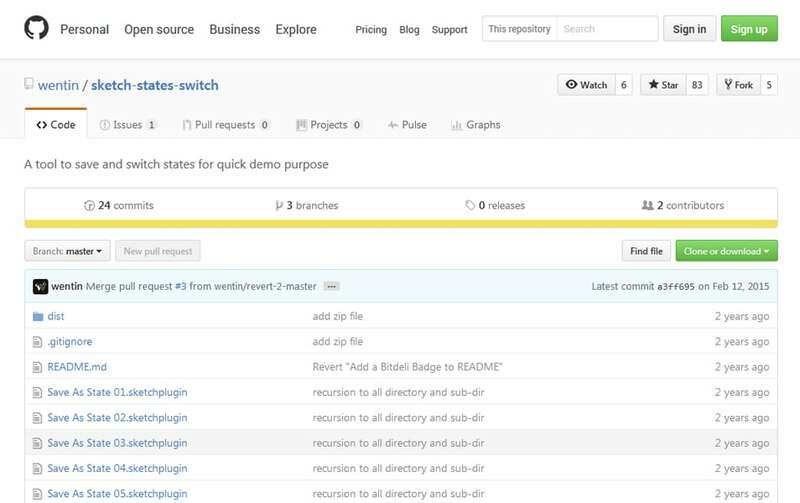 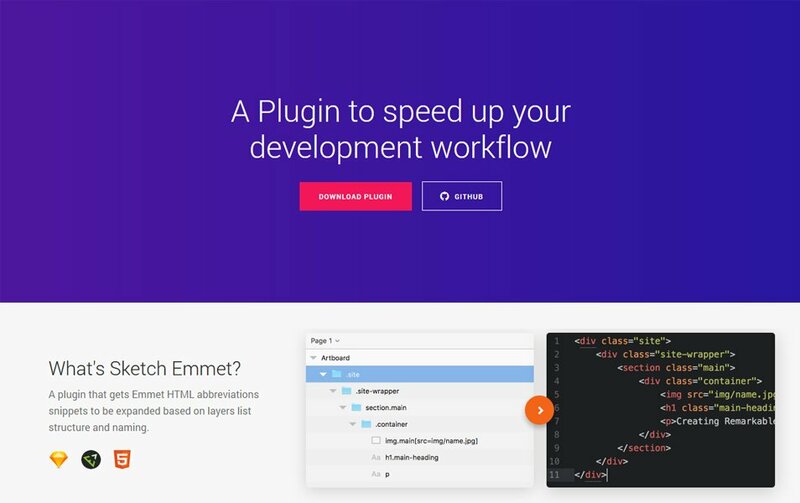 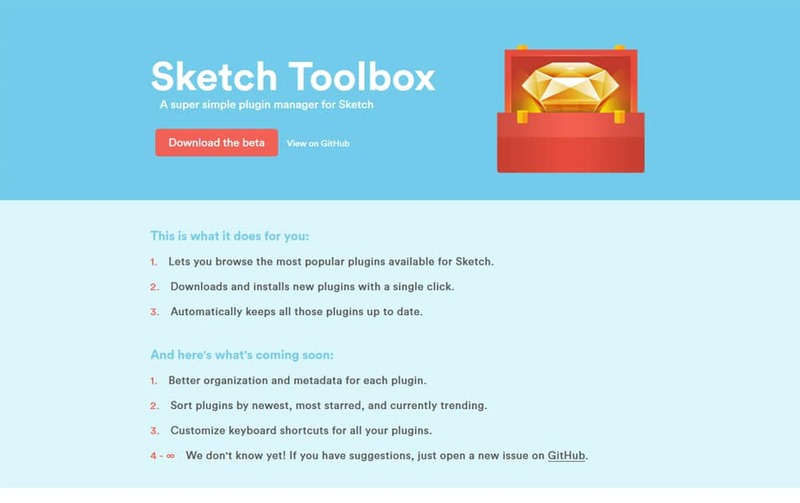 Here we have made a list of great plugins available for Sketch. 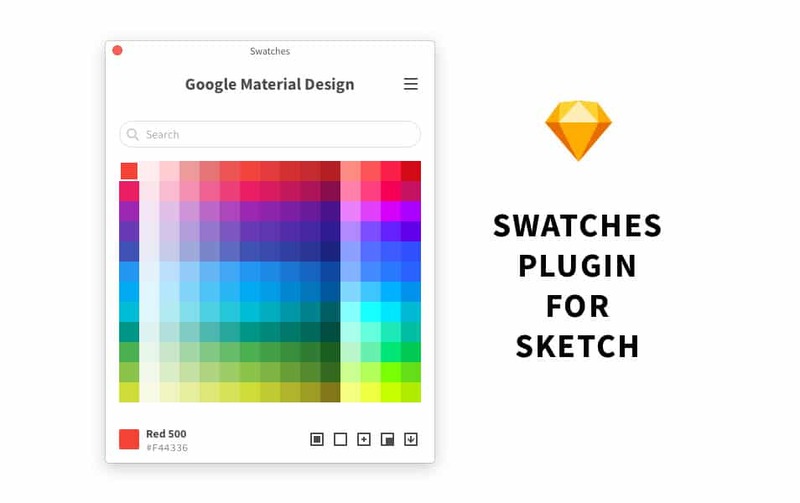 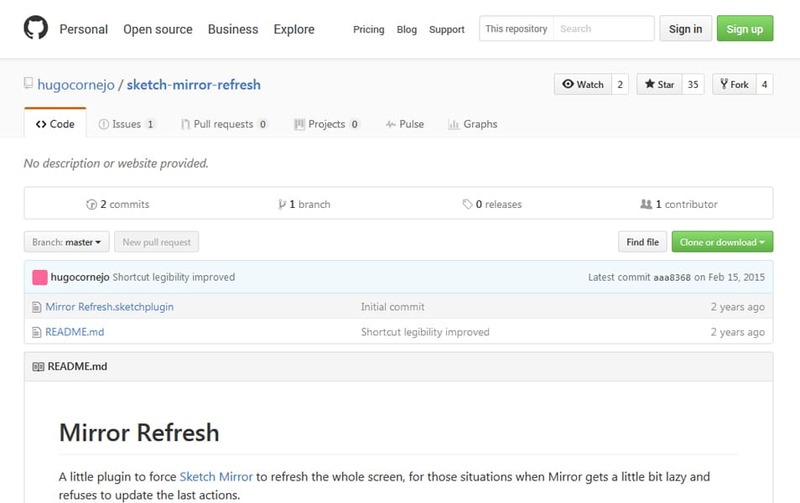 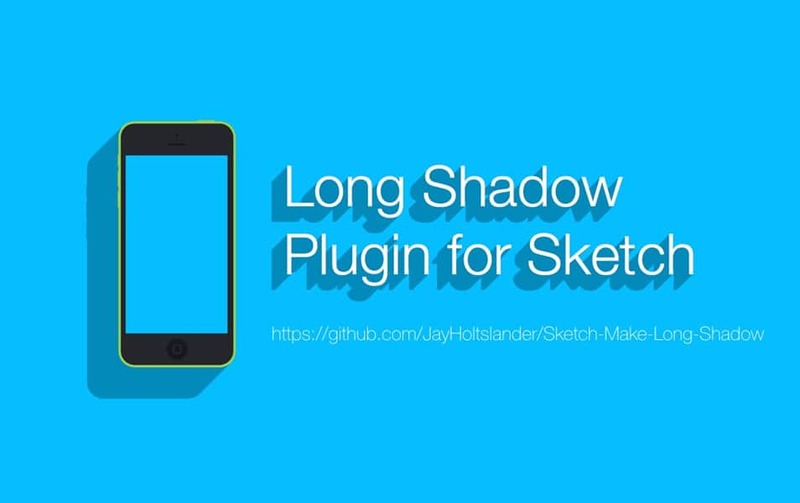 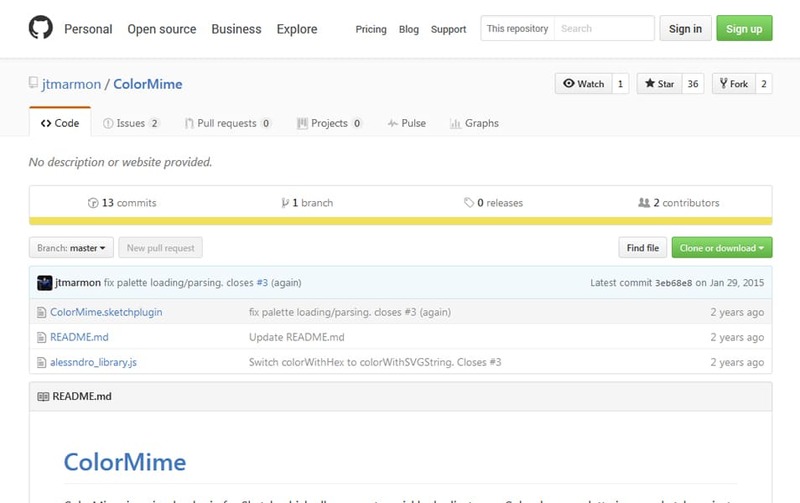 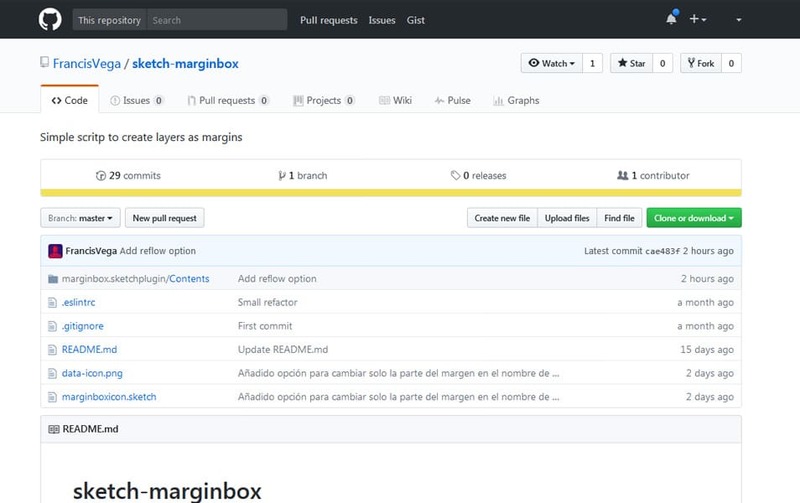 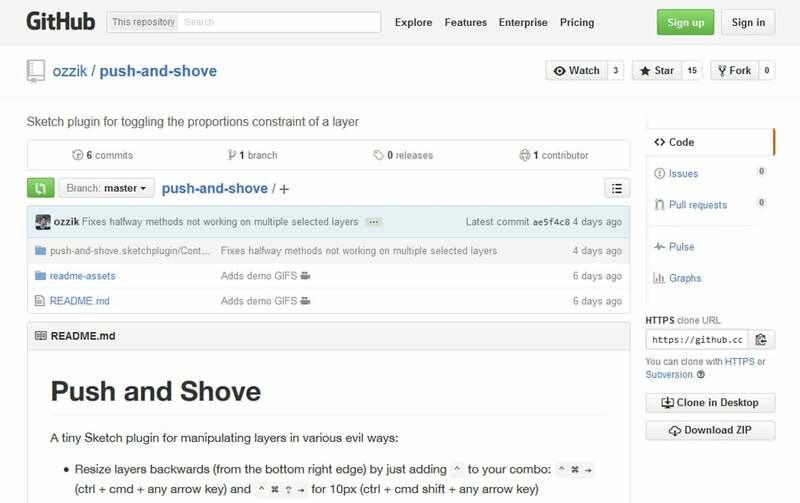 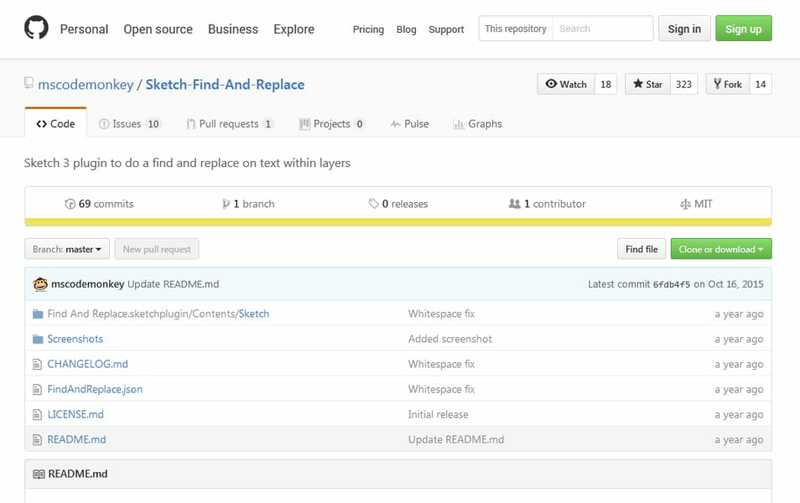 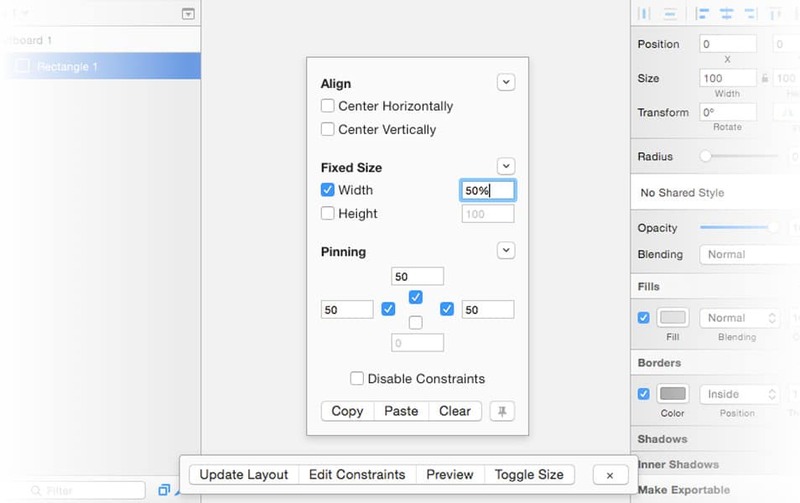 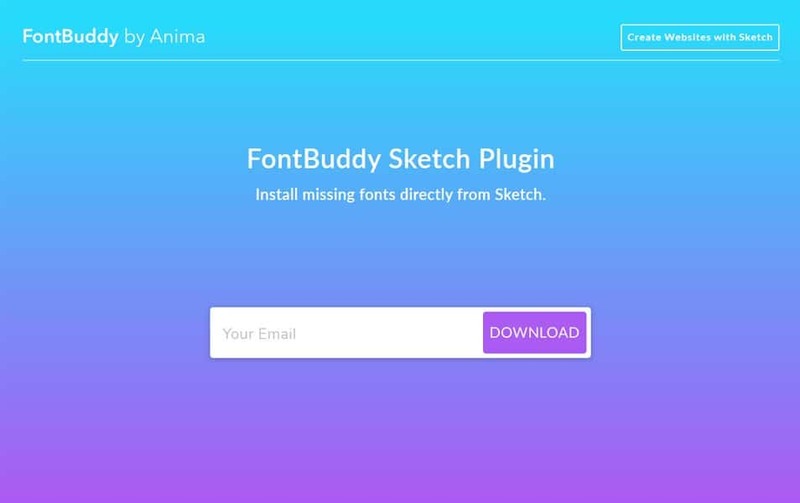 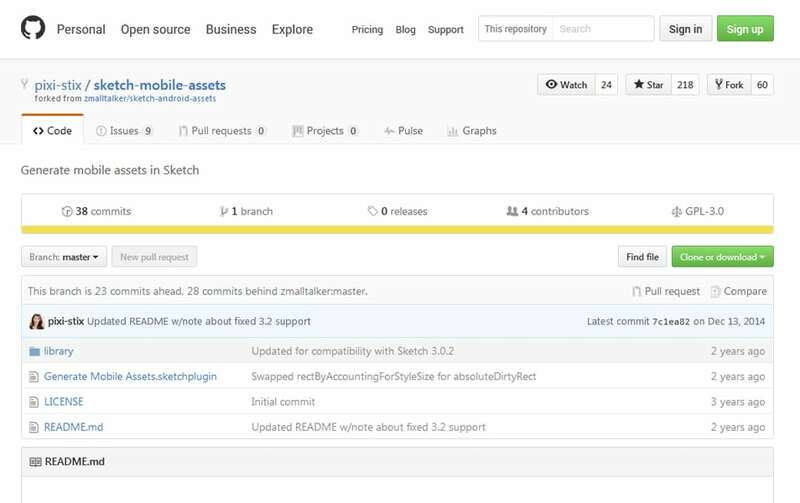 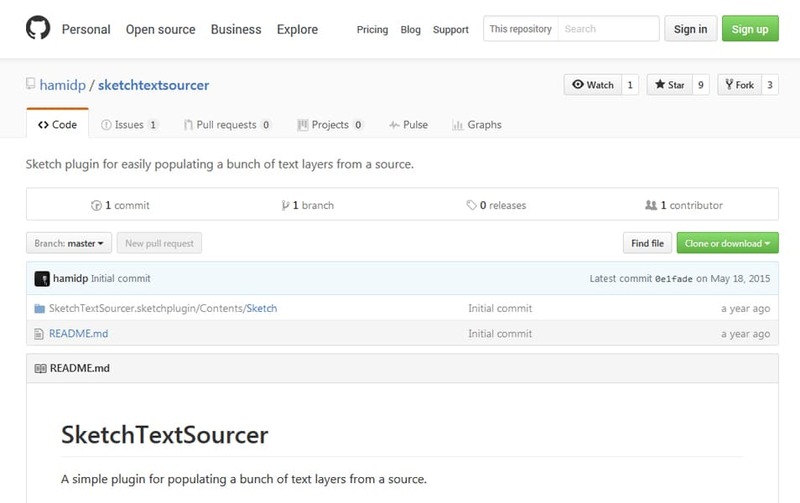 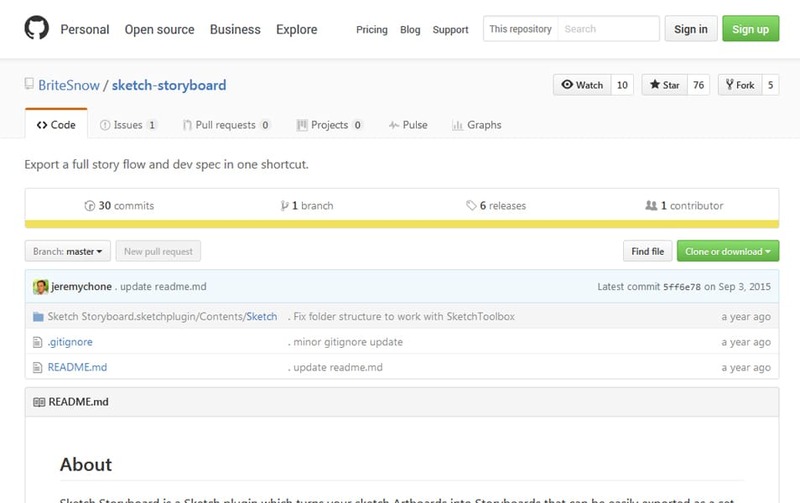 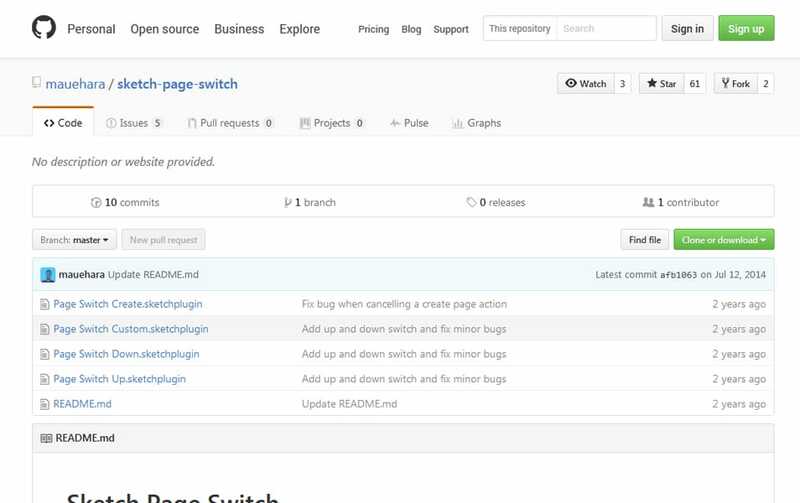 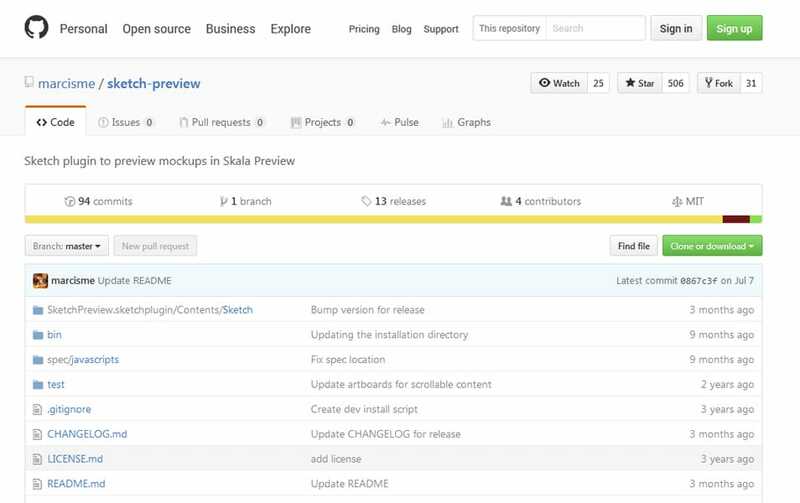 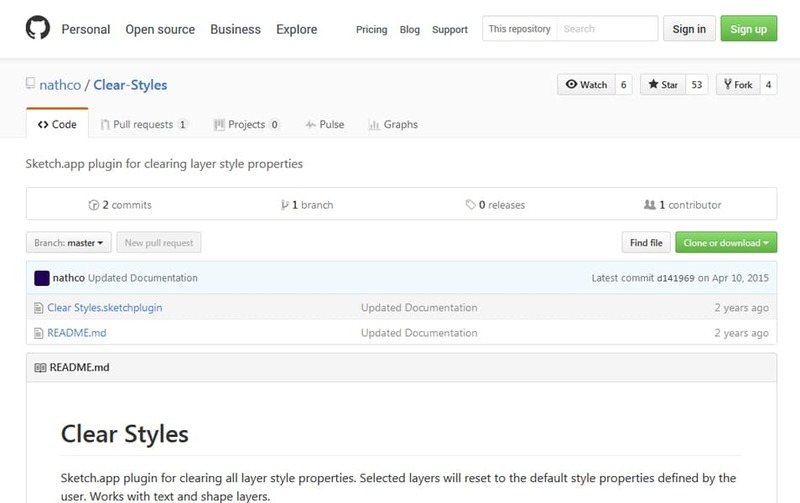 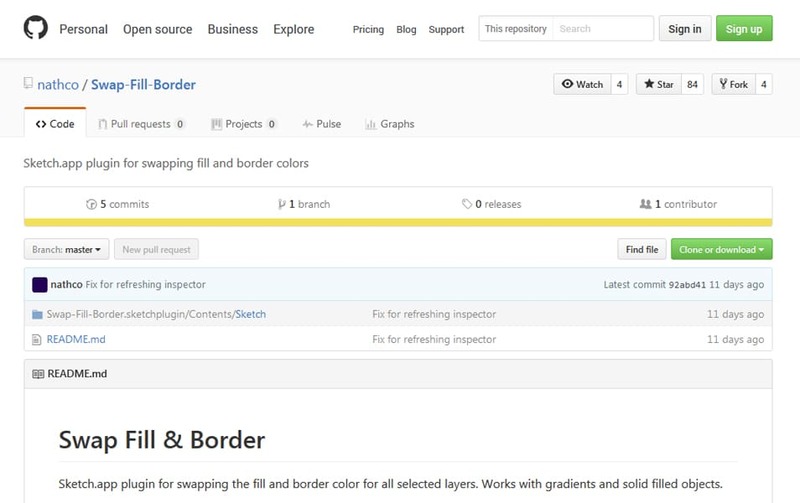 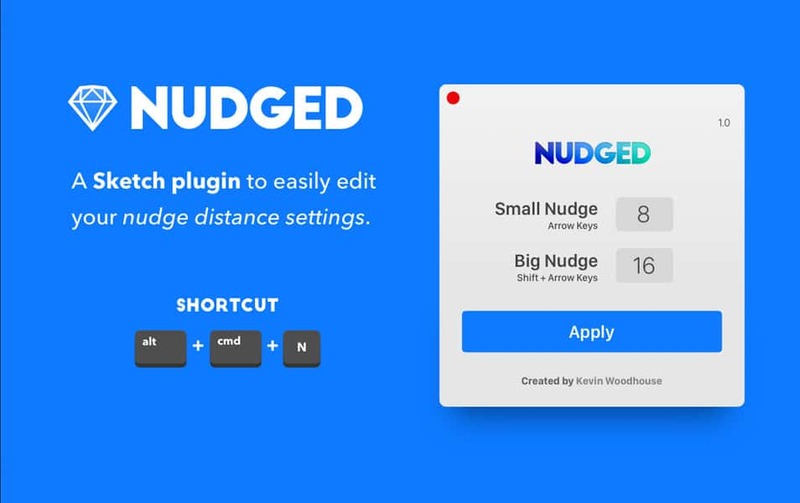 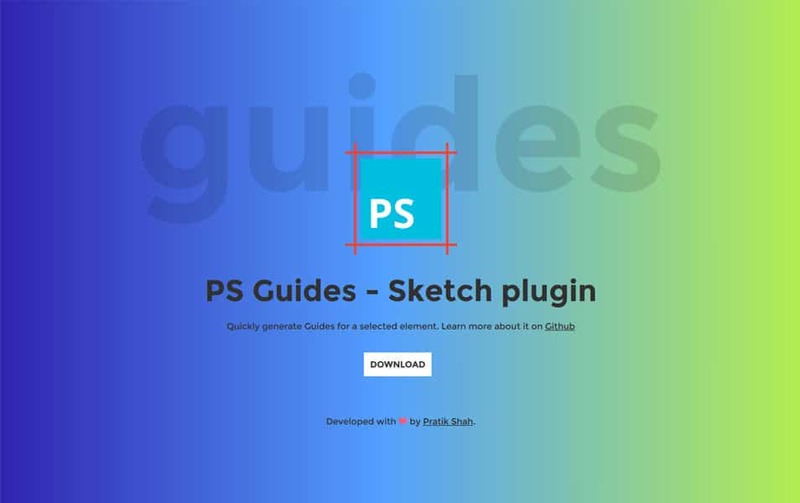 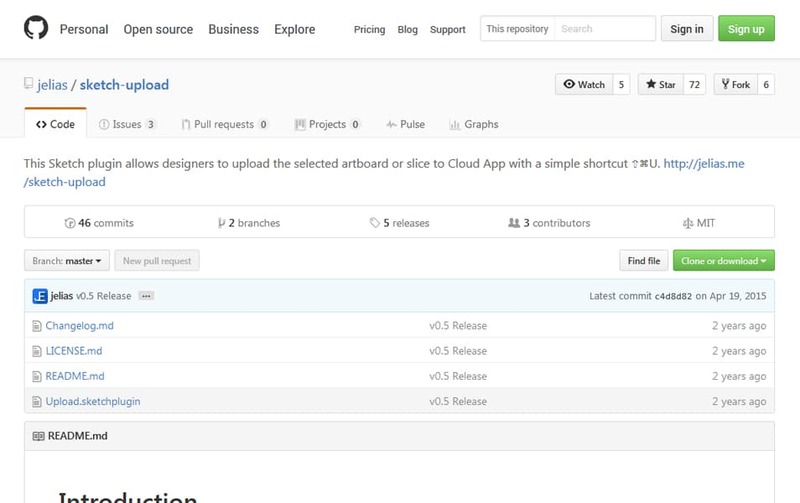 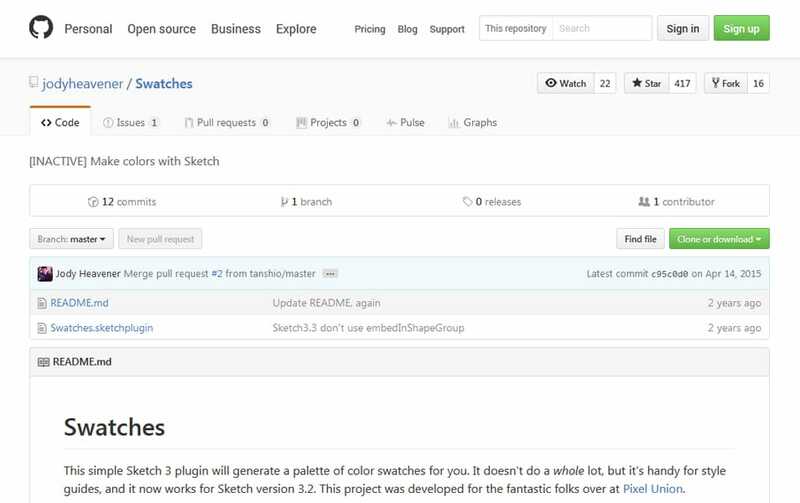 We will update this list as we found new Sketch plugins. 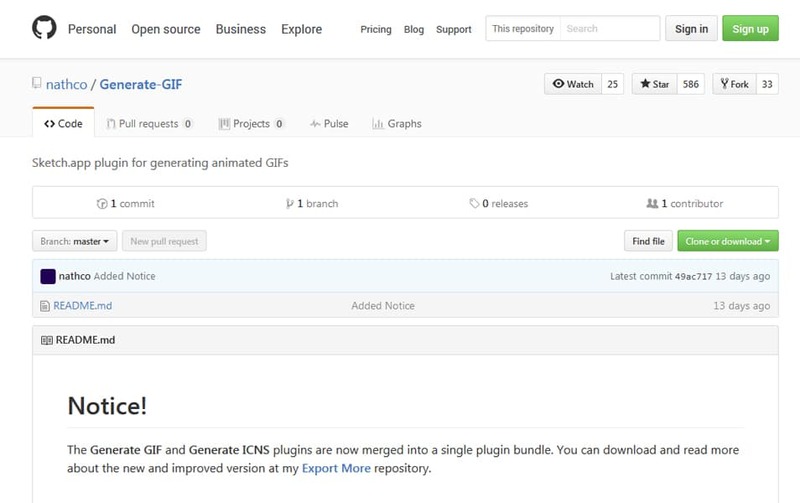 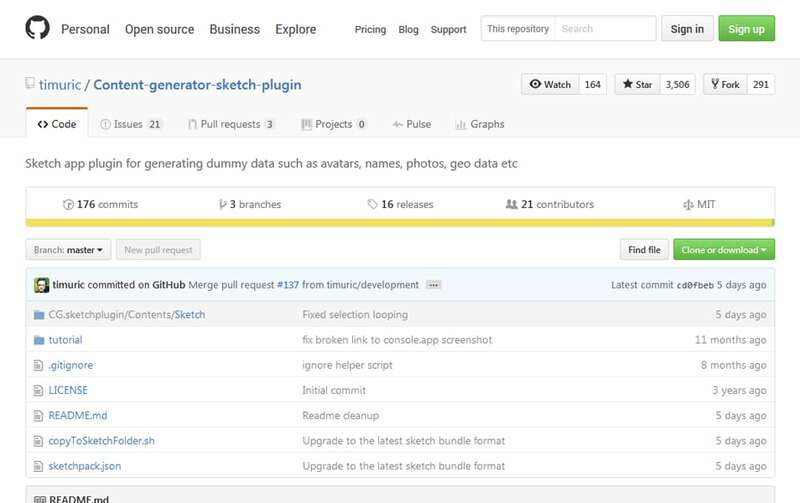 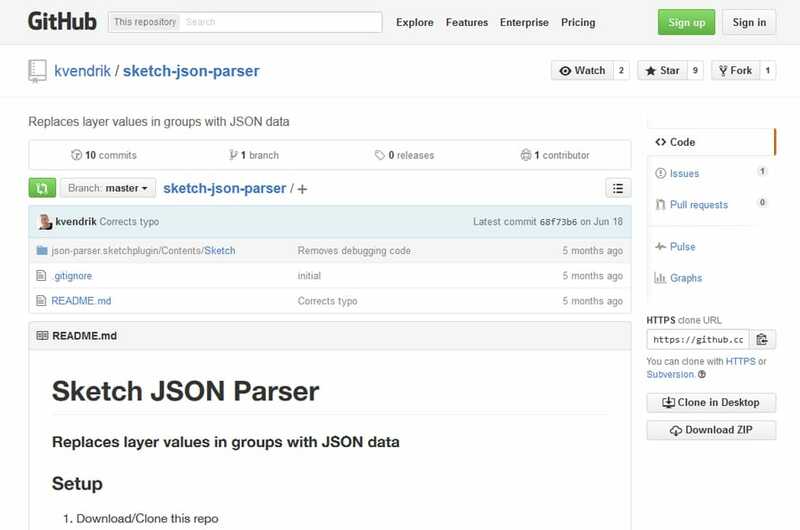 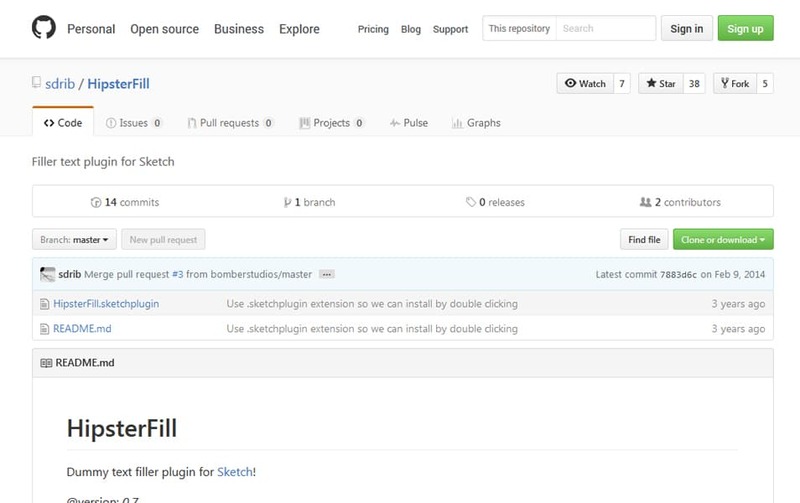 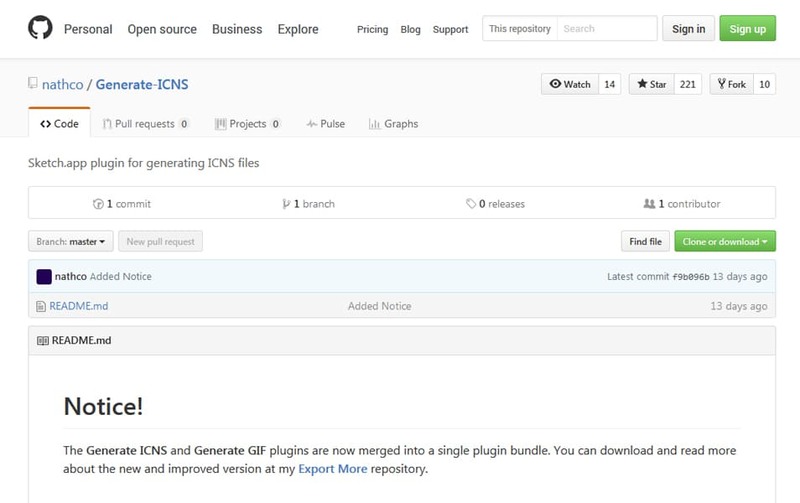 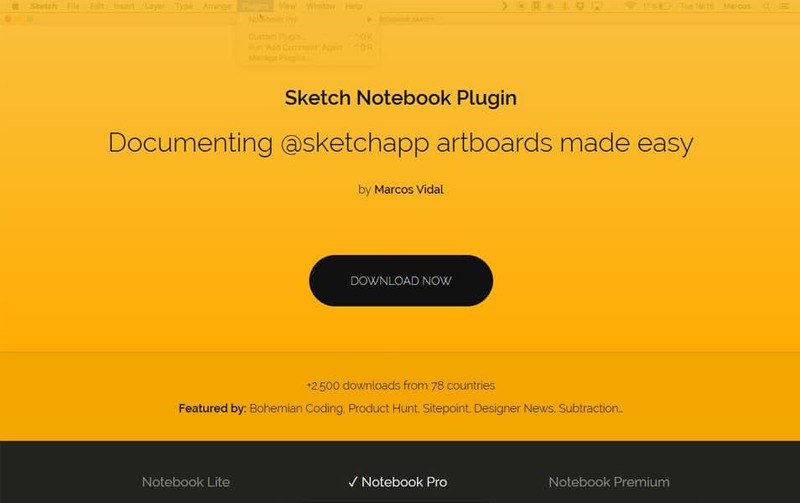 So don’t forget to follow us to get the latest sketch plugins.